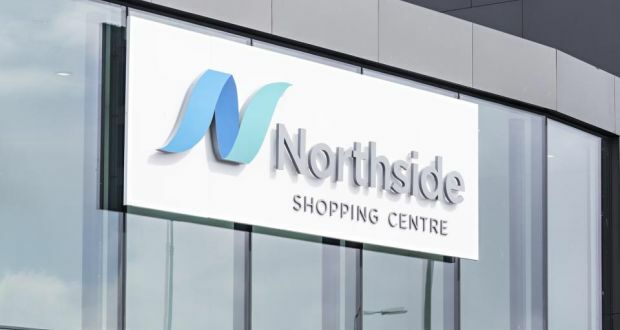 Appointee has been with the shopping centre developer and Tallaght Square owner since it began. 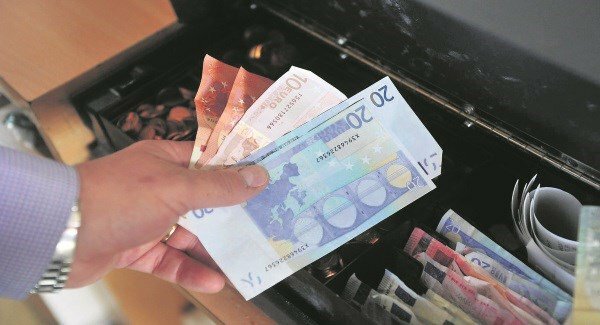 Irish households are on course to spend more than €1 billion during the month of December for the first time. It has just been granted an extension in duration to an existing planning permission until 2024. A great morning discussion was had in The Shelbourne Hotel about the retail landscape in Ireland. Watch the breathtaking fireworks of The Square Town Centre's arrival of Santa. 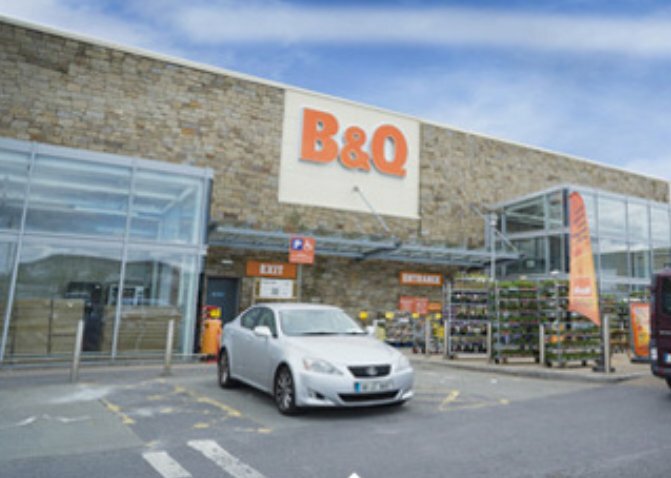 Australian retailer to lease 60,000sq ft as part of 125,000sq ft extension to centre. 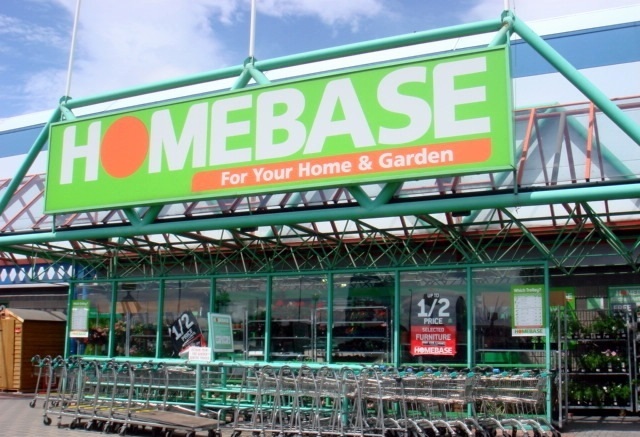 Up to 30 jobs have been saved at DIY chain Homebase after an agreement was reached with its landlord. A fun-filled day with activities and discounts to celebrate this milestone. 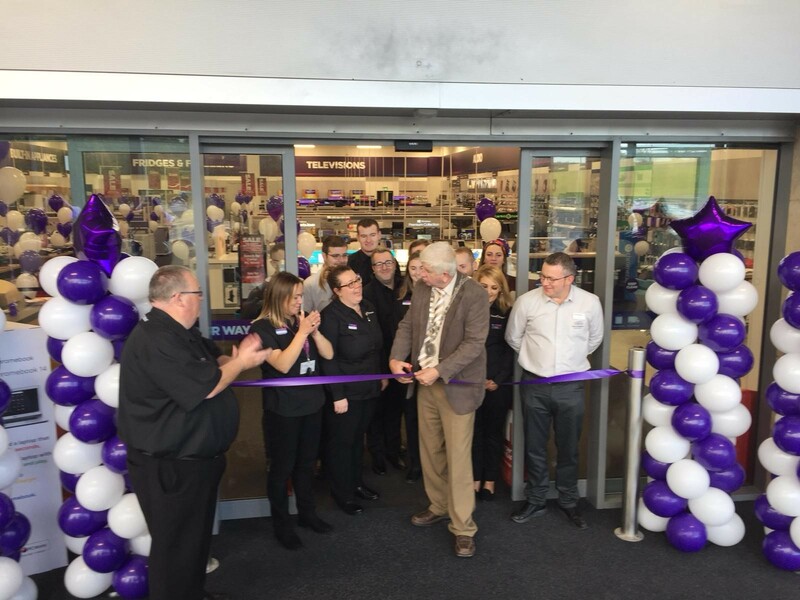 Currys PC World has just opened a brand new store in Waterford Retail Park on the Outer Ring Road. 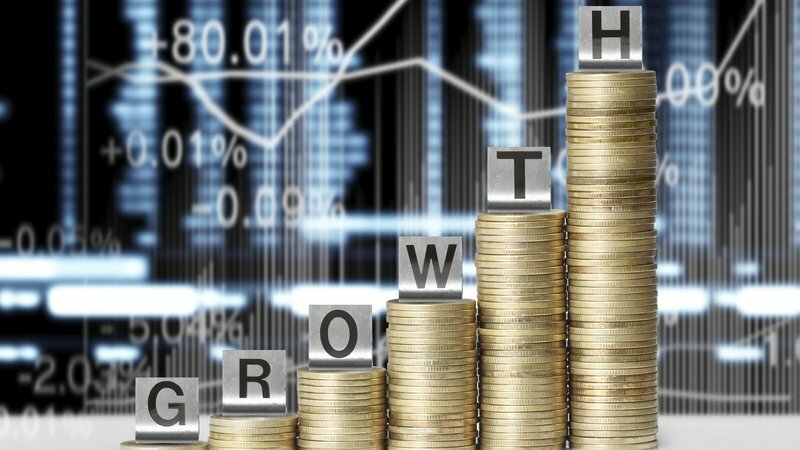 The Irish economy grew around six times faster than the European average in the three months of April, May and June. 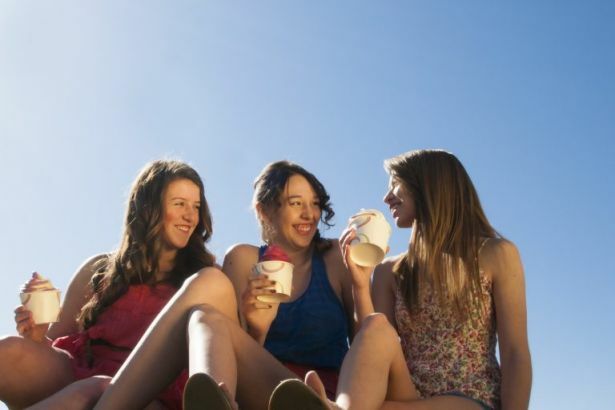 The long spell of warm weather this summer has boosted second-quarter sales in the Irish retail sector by 3.4%. 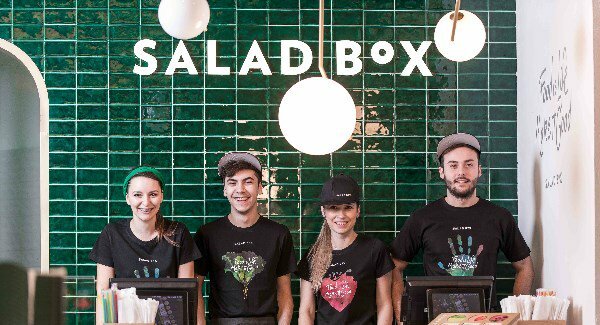 With existing stores in New York, Miami, London, Barcelona, Amsterdam and Budapest, Salad Box plans to open in 20 locations in Ireland over the next 3 years. 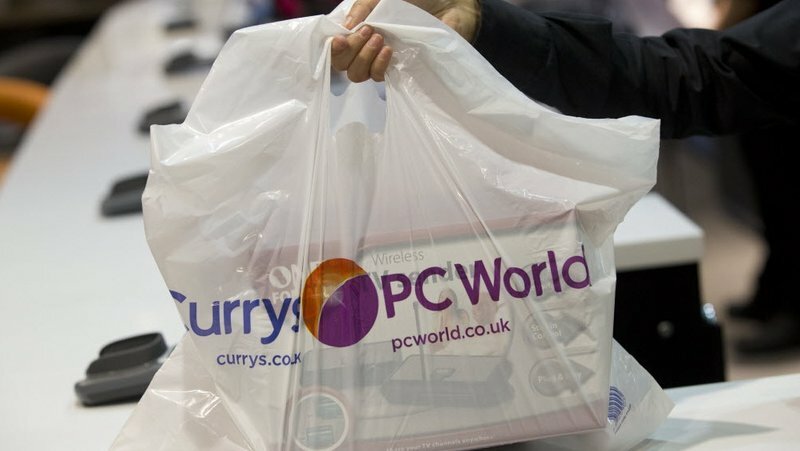 Currys PC World will open a large store in Waterford Retail Park in the upcoming weeks with a floor area of 13,000 sq. ft.
Manor Mills Shopping Centre has just opened a brand new Costa Coffee store and its arrival has generated a lot of excitement in the centre. 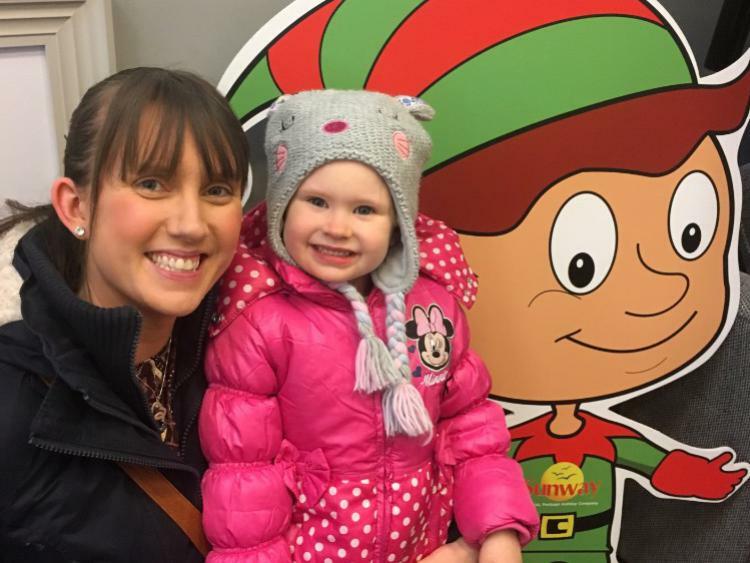 Parkway Retail Park is aiming to lead the way in sensory-friendly shopping to make store visits easier for people with autism and other sensory difficulties. 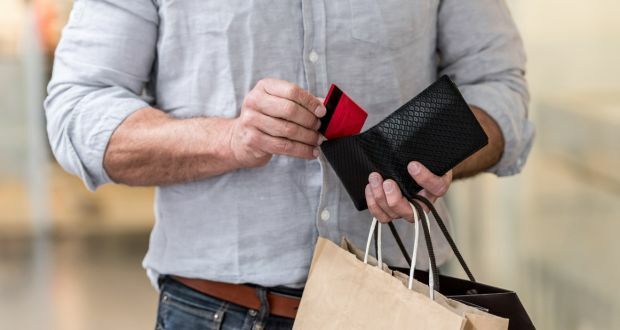 Consumer sentiment edged higher in May as consumers made plans to spend more with unemployment falling rapidly. 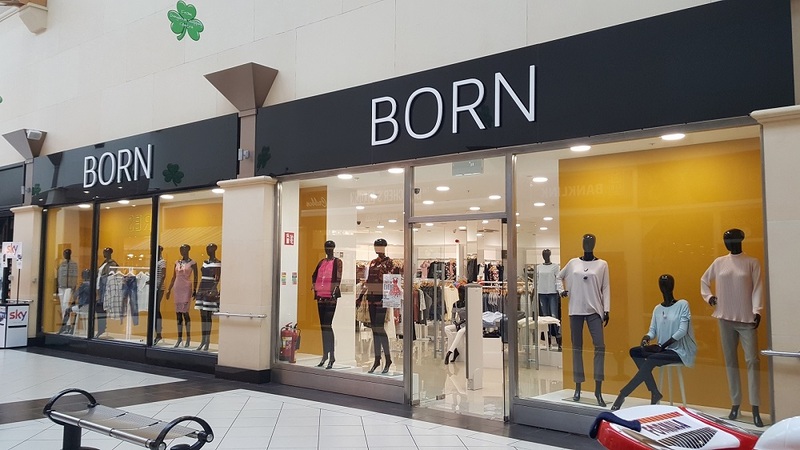 Dungarvan Shopping Centre will feature a fashion show from Carraig Donn, Born, Dunnes Stores, VT2, Heroes, Shanique and Paul Byron Shoes. 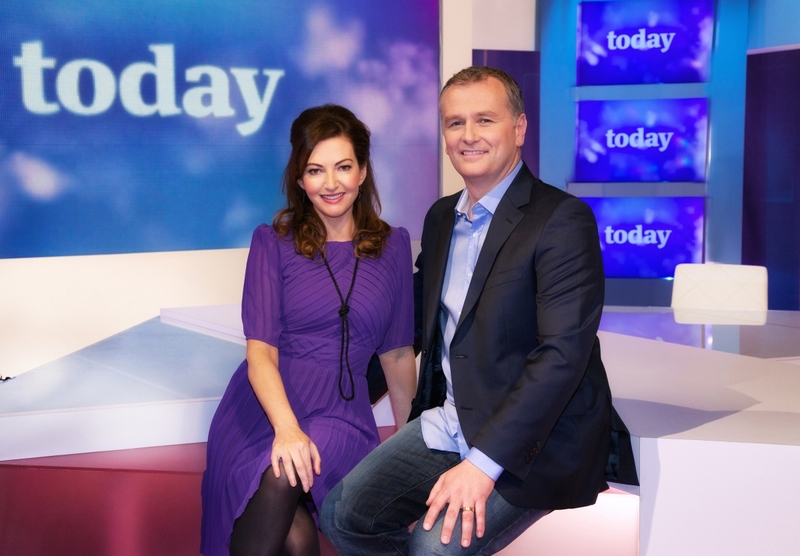 This will be their first store in County Sligo and comes as great news to homeowners in and around its catchment area. 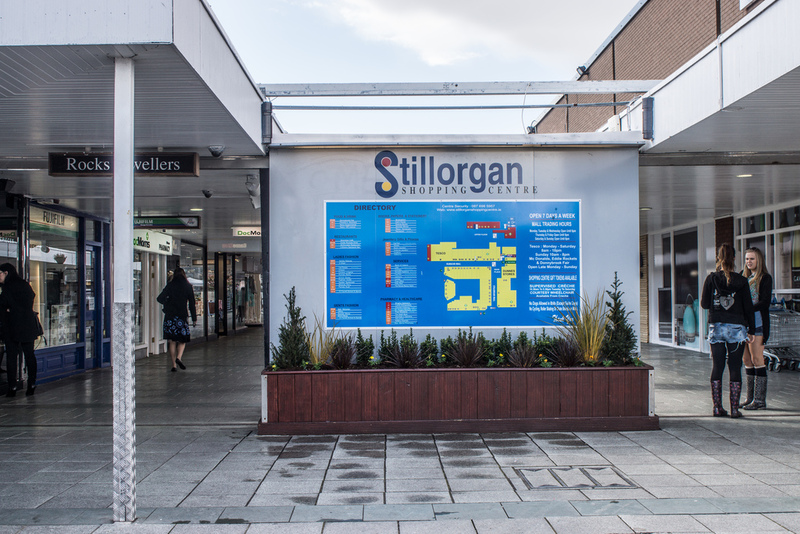 Dungarvan Shopping Centre has just added a new store to its tenant line-up, VT2. 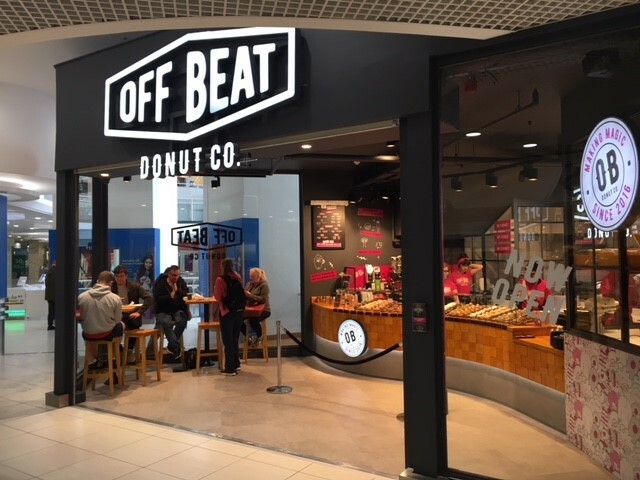 Off Beat Donuts offer donuts with gourmet fillings made fresh on-site throughout the day. 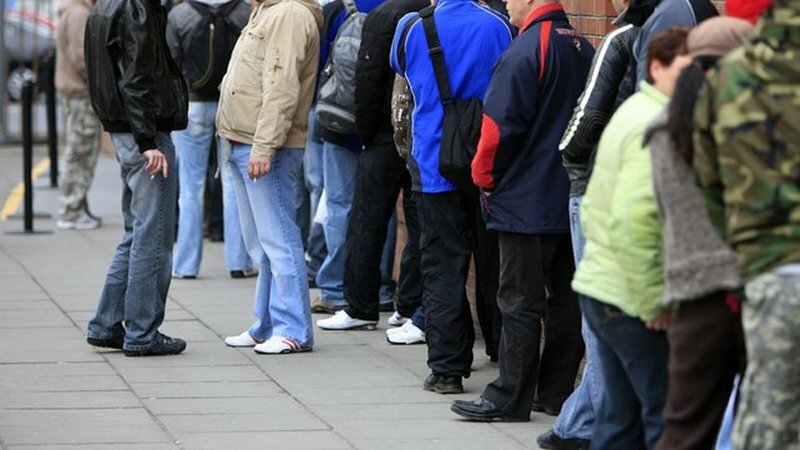 New figures from the Central Statistics Office show that unemployment rate fell to 5.9% in April from 6% in March. 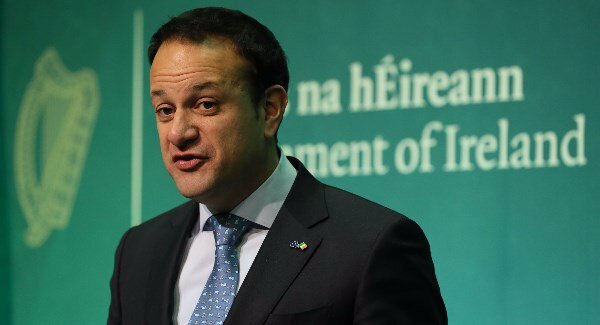 The Central Bank is expecting wages to rise faster than previously thought as the country gets close to full employment. Property consultants CBRE Ireland have today released investment spend figures for the Irish market during the first quarter of 2018. Inclusion of mixed-use adjacent site adds to appeal of north Dublin complex. 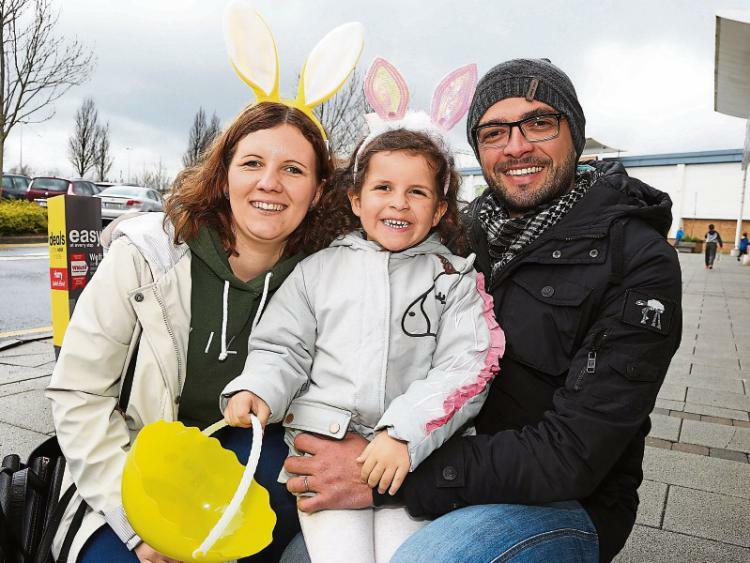 Hundreds of local kids were greeted by the Easter Bunny to kick off the Easter Egg Hunt. 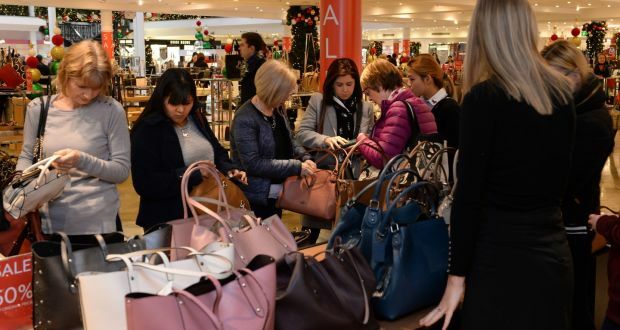 International investors have invested €3bn into shopping centres to tap the upturn in consumer spending. Index signalled a +4.4% year-on-year expansion in household expenditure in February. Retail rents are expected to rise by 6% to new record highs this year a new commercial property survey predicts. 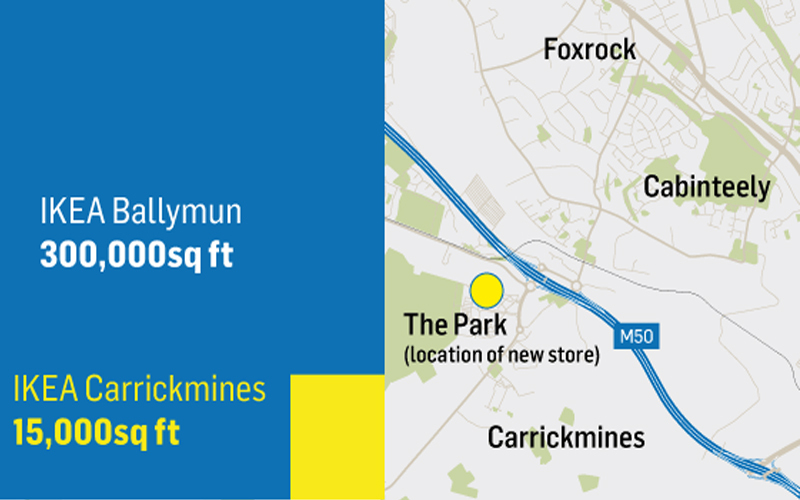 Oaktree pays €250m for 90% of shops and 100% of future development. 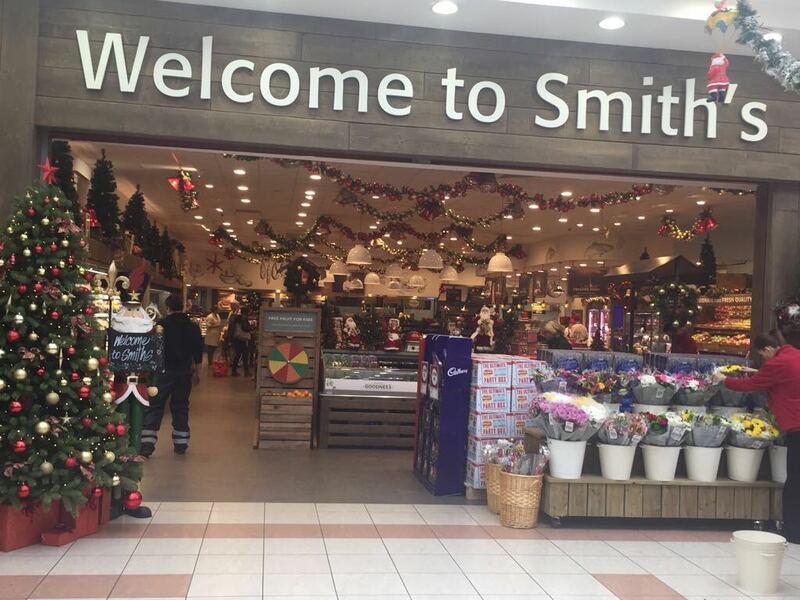 Johnstown Shopping Centre has undergone a lot of exciting new changes in the last couple of months. 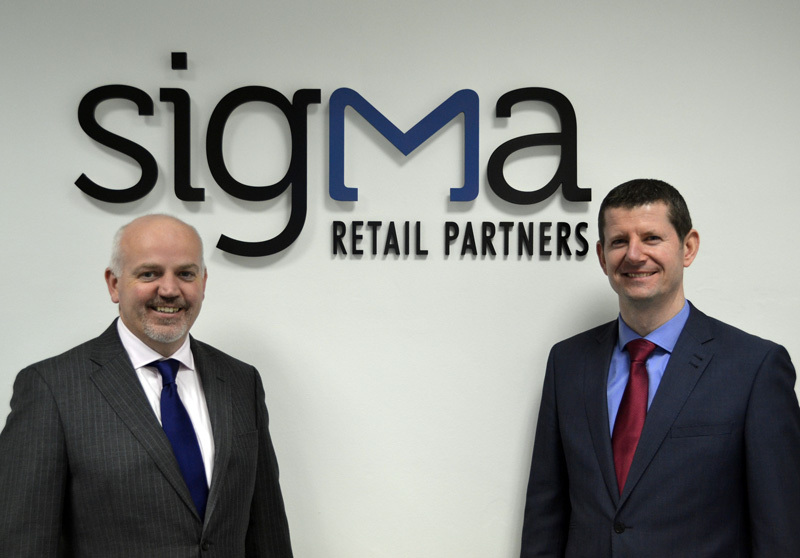 Freda O’Donnell has recently been appointed as Associate Director at Sigma Retail Partners. 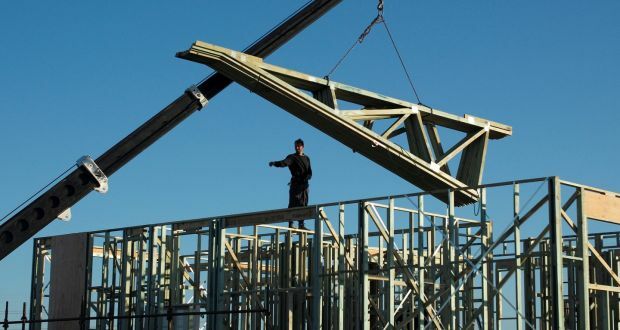 According to a report from stockbroker Davy there are indications of the property recovery widening. It trades as Currys PC World and Carphone Warehouse in Ireland. Findings from the World Economic Forum, which kicks off in the Swiss town of Davos today. 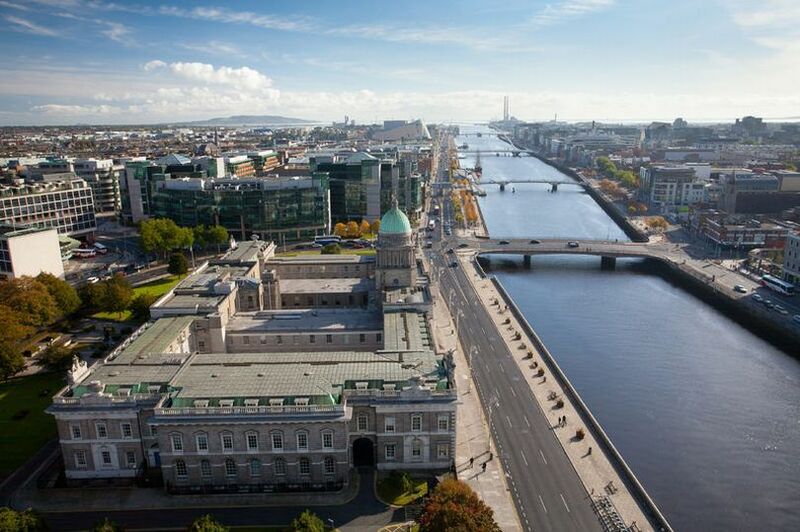 Aecom Ireland's latest survey of clients, consultants and contractors found broad optimism in the industry. 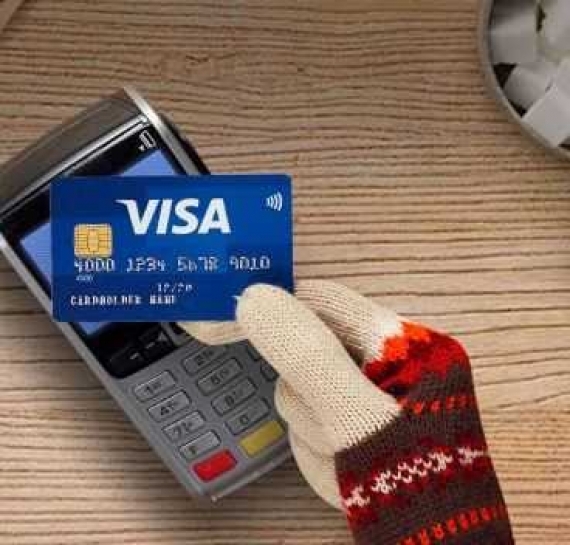 Irish consumer spending showed an annual increase of 4.9% in December according to Visa's latest Consumer Spending Index. 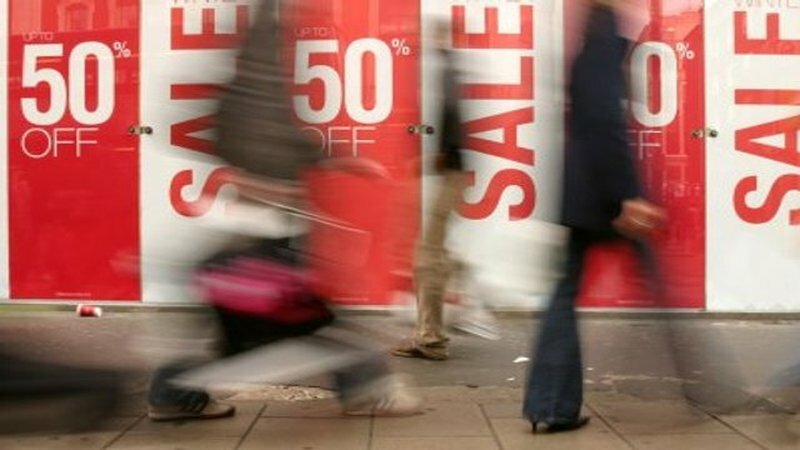 Most businesses are on track to hit, and even surpass their pre-Christmas sales growth targets. 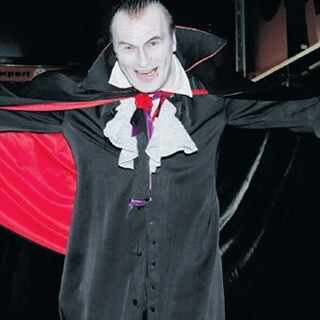 Johnstown Shopping Centre in Navan has undergone a lot of exciting changes in the last few months. 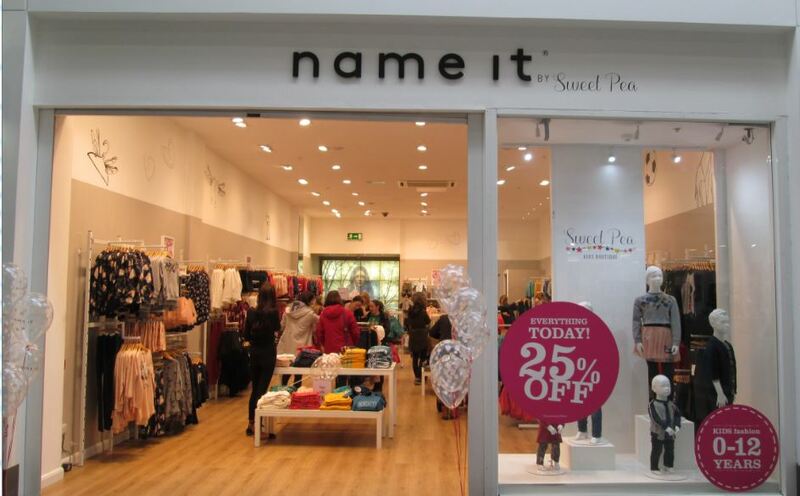 Manor Mills Shopping Centre has just opened another new store carrying children's clothing. Consumer spending in September has risen at its fastest pace for six months. 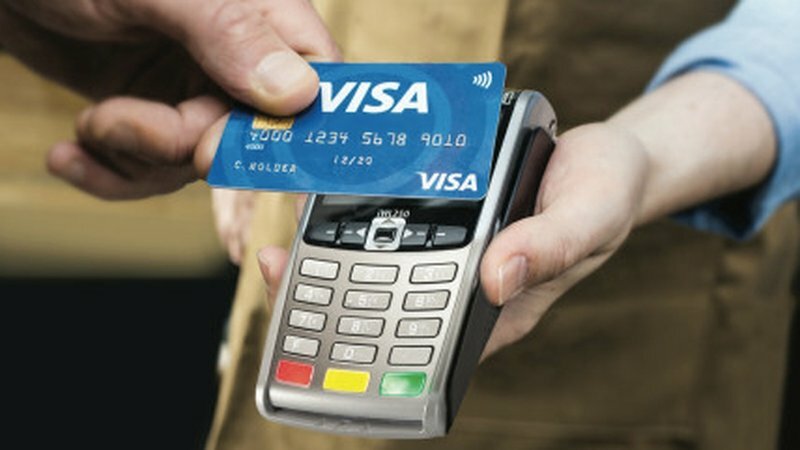 The Economic and Social Research Institute said consumer spending is one of the main reasons for strong economic growth. 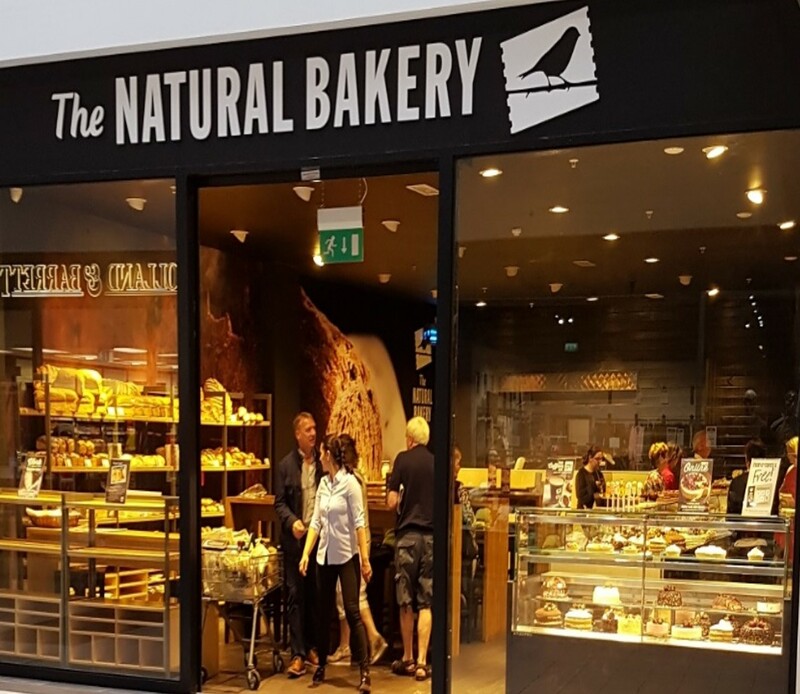 Navan Retail Park has successfully secured another retailer with a second store opening within a six month period. 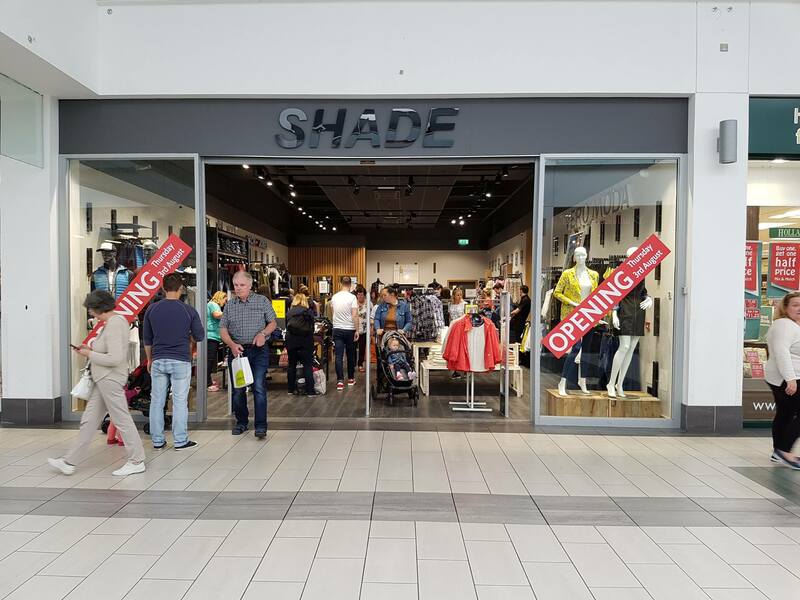 Manor Mills Shopping Centre has just opened a new store called ‘Shade’, carrying popular clothing brands including Jack & Jones and Vera Moda. 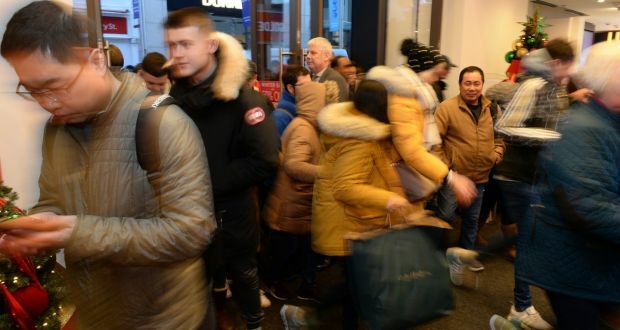 According to KBC Bank and the Economic and Social Research Institute, consumers are feeling at their most buoyant for 17 months. 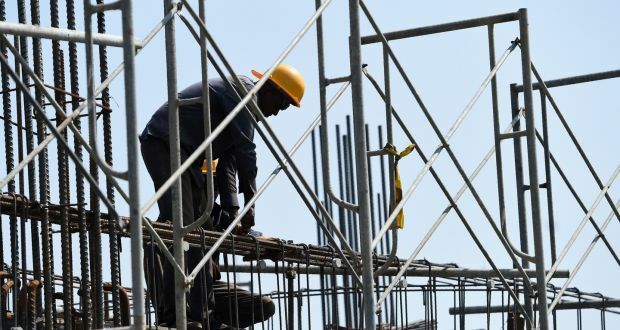 The Central Bank has significantly raised its forecast for economic growth and expects GDP to grow by 4.5%, up from its previous estimate of 3.5%. When opened back in 1990, The Square was the largest shopping centre in Ireland. 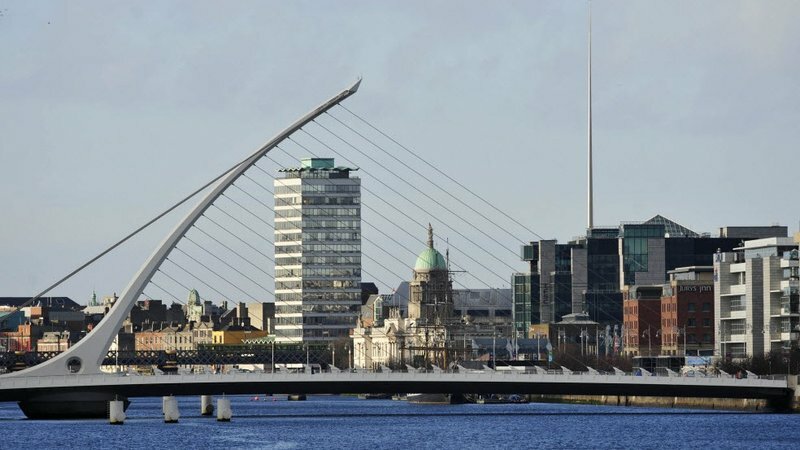 ‘Surprisingly strong’ June results reflect improving Irish economy, says KBC analyst. 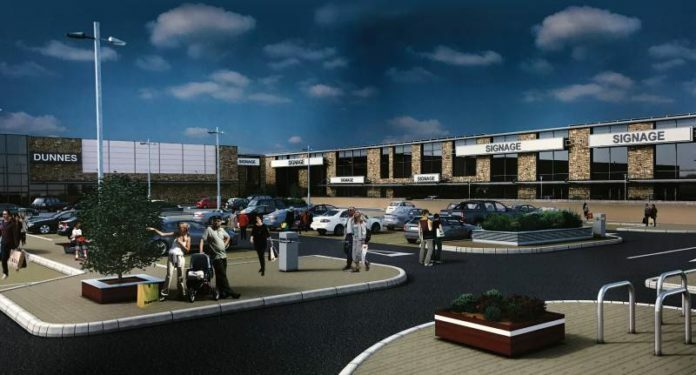 The new owners of Gateway Retail Park in Knocknacarra have drawn up fresh plans for the €20 million Phase 2 of the development. 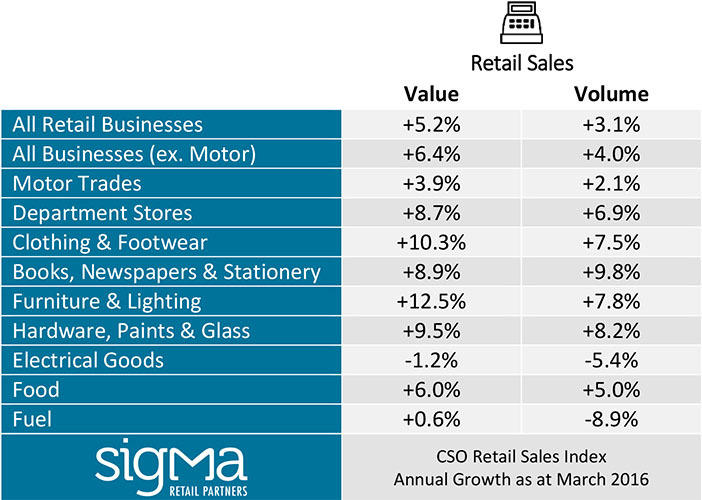 Seasonally adjusted the volume of retail sales increased by 0.8% in the month of May. 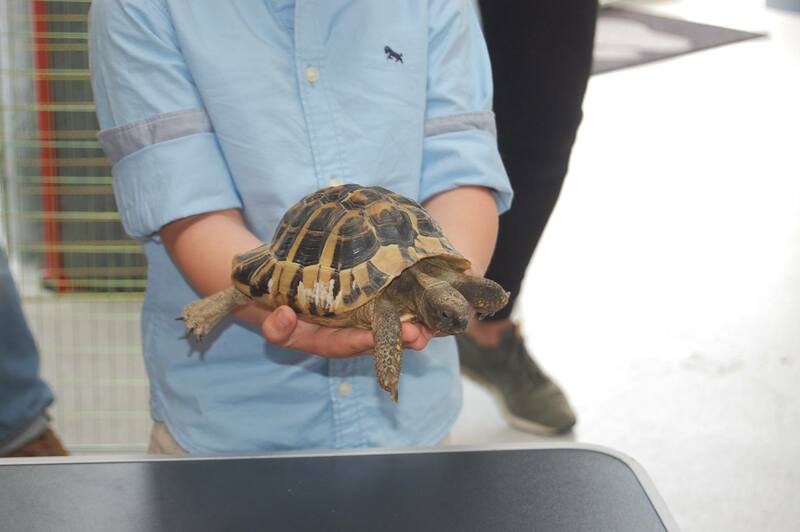 Pet Bliss has opened its doors to the public in Drogheda Retail Park after a highly anticipated wait by pet lovers in and around its catchment area. 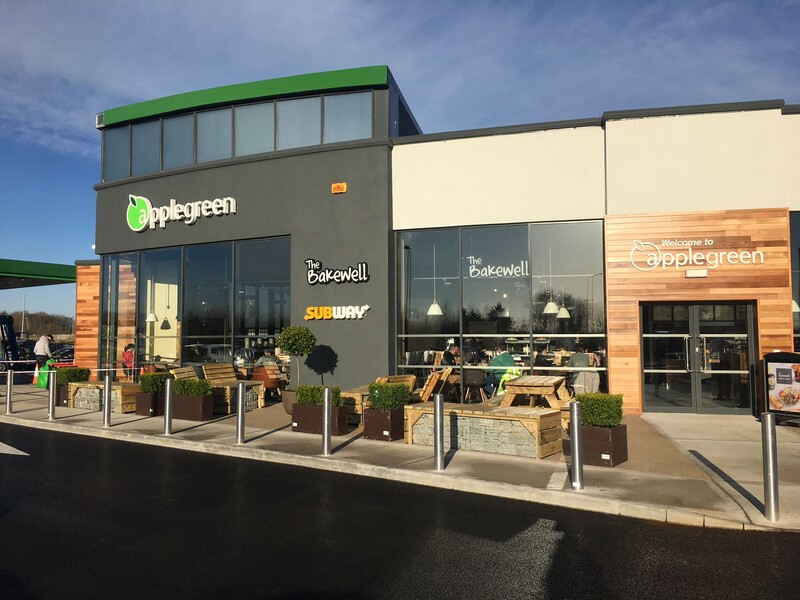 Applegreen is scheduled to open in Navan Retail Park in early 2018 following a positive planning process with Meath County Council. 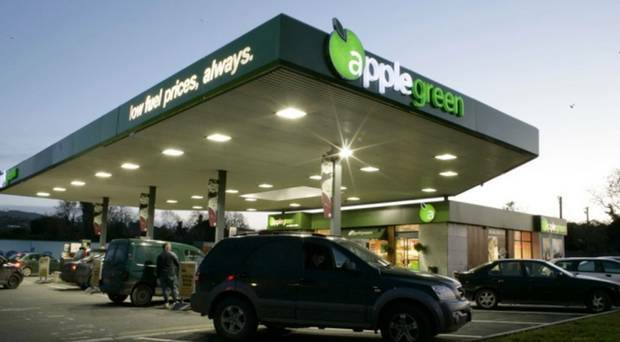 Forecourt retailer Applegreen said it has had a positive start of 2017, with its business in Ireland delivering strong growth in non-fuel sales. 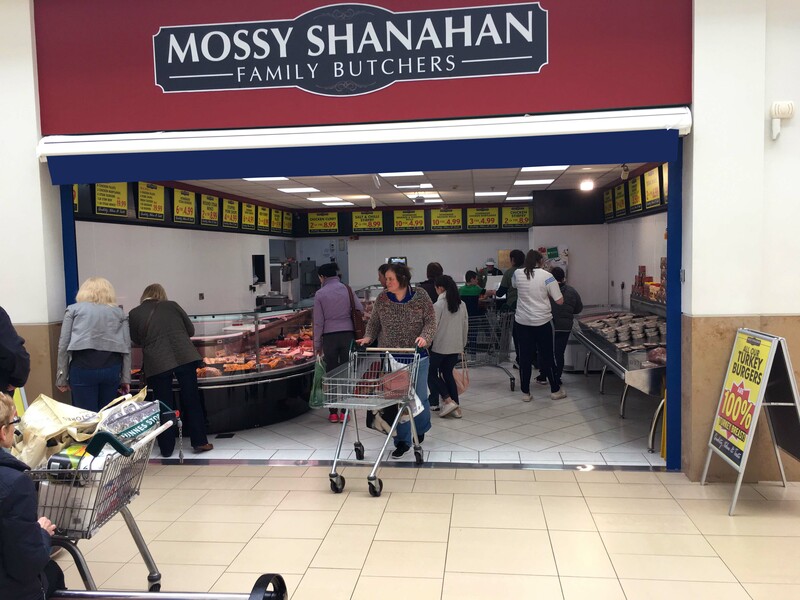 Thurles Shopping Centre has a new store, Mossy Shanahan Butchers, that has recently opened in the last few weeks. Business Monitor Report indicates an intensely competitive economic environment. It looks like 2017 is going to be a good year for Manor Mills Shopping Centre. 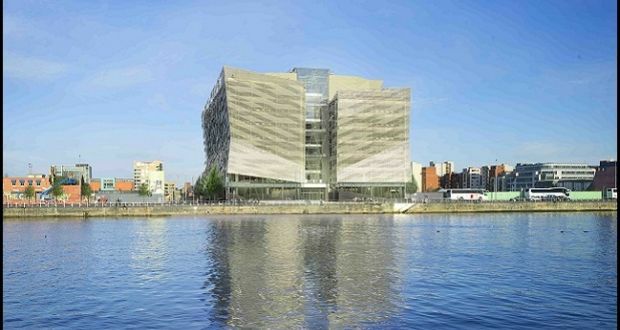 The New York-based company paid Green Property €950m for the centre last year. 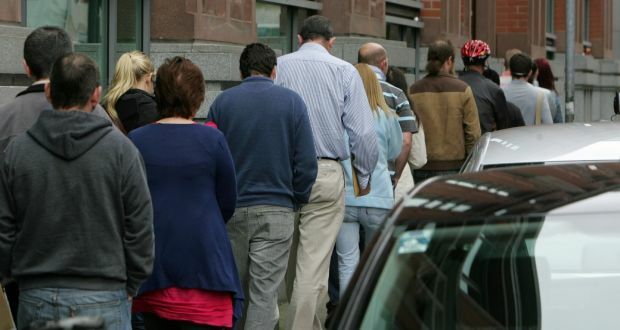 Bank of Ireland have today released their latest Economic Pulse . 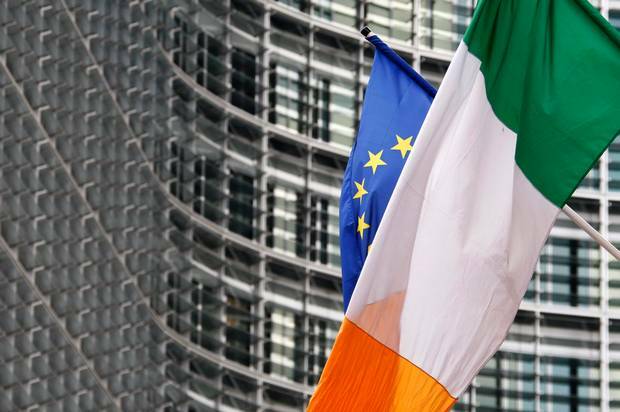 Ireland has increased its forecasts for economic growth to 4.3% this year and 3.7% next year. 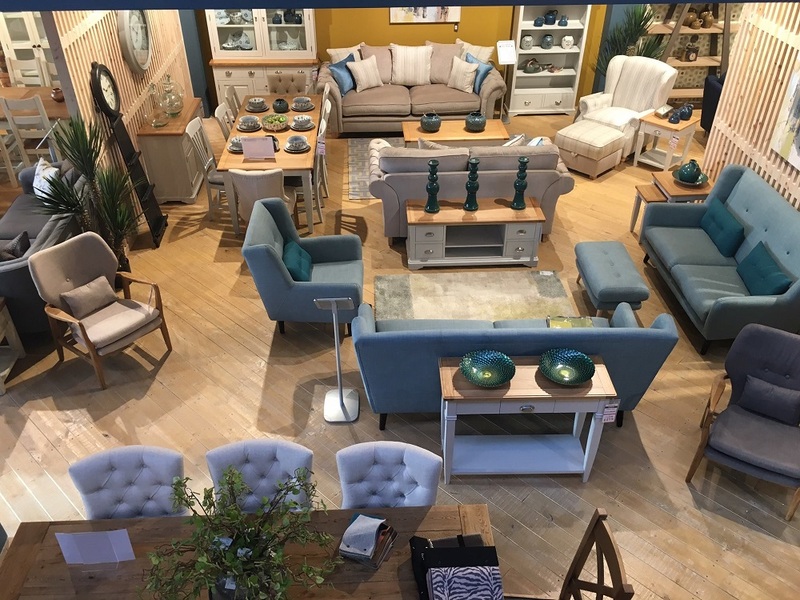 EZ Living Interiors will open a new store in Navan Retail Park in the upcoming weeks, with fit out work scheduled early April. Spending will get a boost from an exceptional job surge, coupled with tax cuts, wage growth and limited inflation. 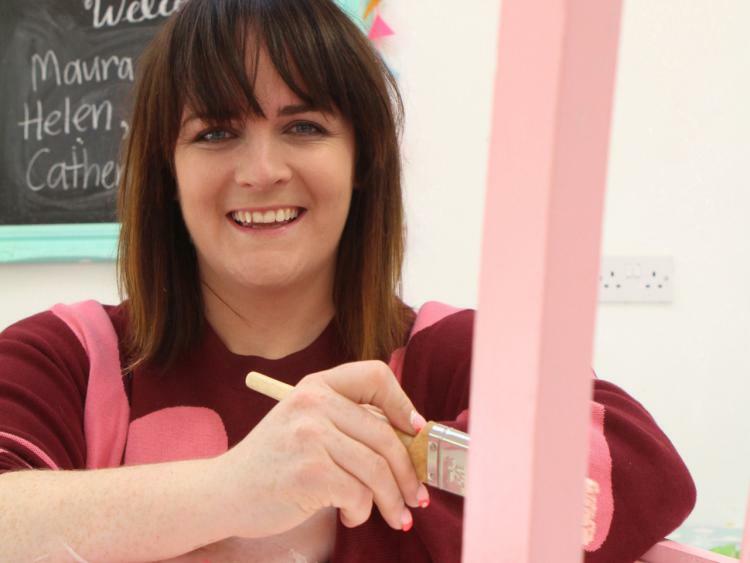 Pet Bliss to open first major retail store in Drogheda Retail Park following success of its online shop. Carraig Donn has recently added a 2,300 sq. ft outlet at Harbour Place Shopping Centre to its portfolio. 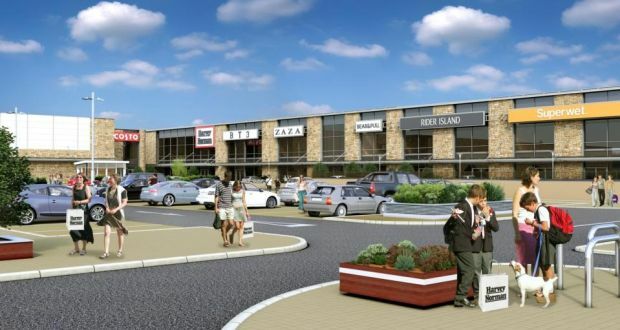 Two retail parks anchored by Lidl stores are expected to attract considerable interest when they are offered for sale this week as individual investments. 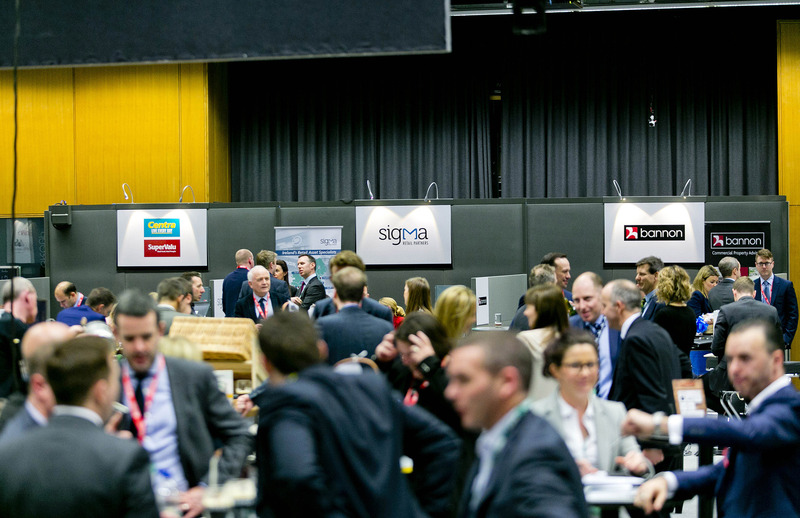 Sigma took an exhibition stand at yesterday’s Completely Retail Marketplace, the biggest annual retail property event in Ireland. 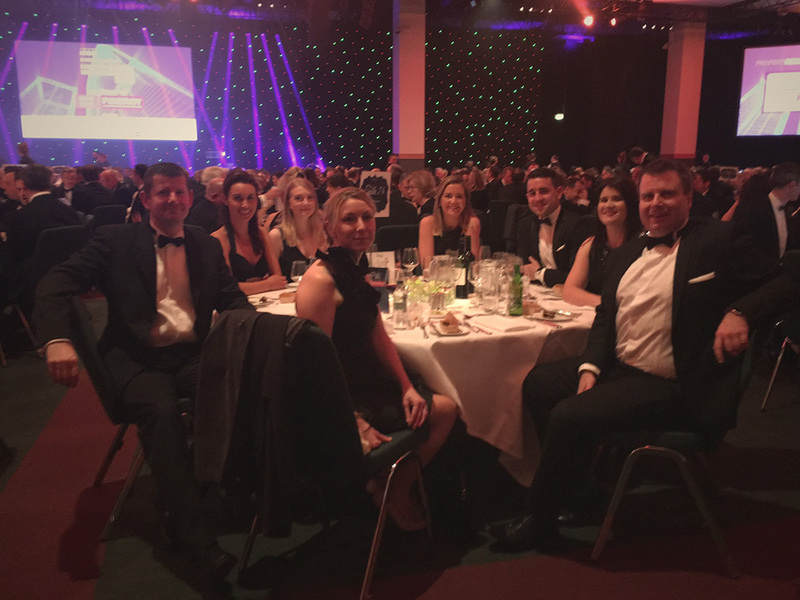 Sigma Retail Partners were delighted to be nominated as Property Entrepreneurs of the Year at last night's Property Industry Excellence Awards. 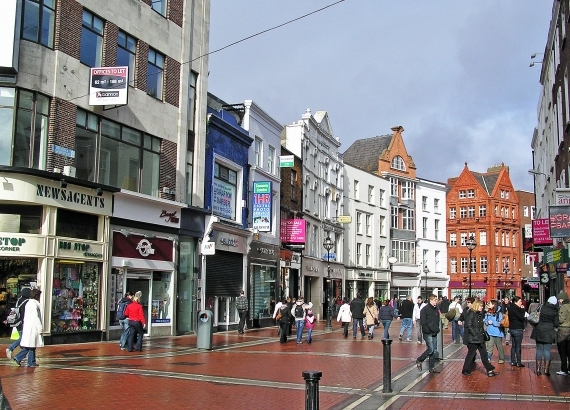 The outlook for retail sectors and especially fashion stores appear to be diverging between the UK and Irish markets. 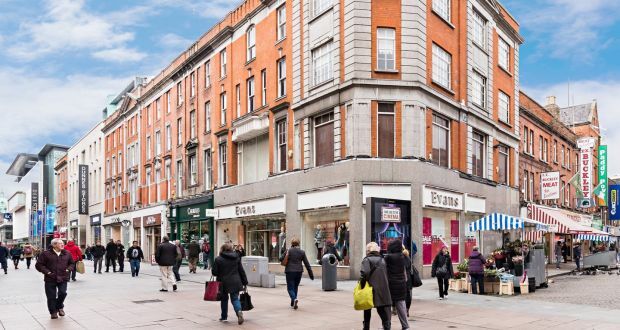 Friends First Irish Commercial Property Fund has outbid several other investors to buy the 3 store at 35 Henry Street, almost €1m above the guide price. 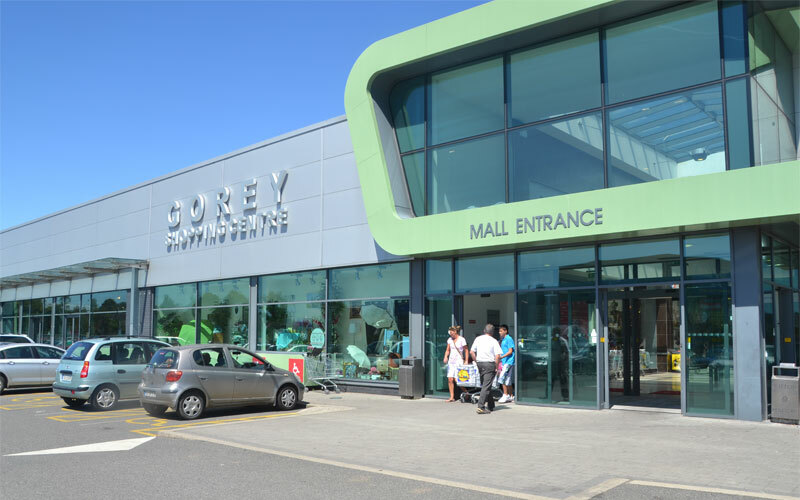 The Shopping Centre is to get its first major shake-up with plans to replace its five fashion shops with a new flagship Topshop-Topman store. 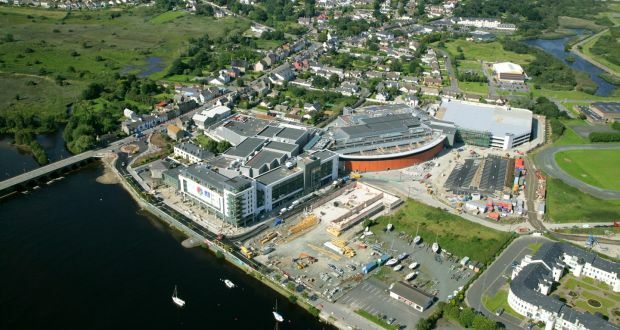 Green Property guiding €11.5m for the Killarney Outlet Centre, which is producing a rental income of about €1m a year. 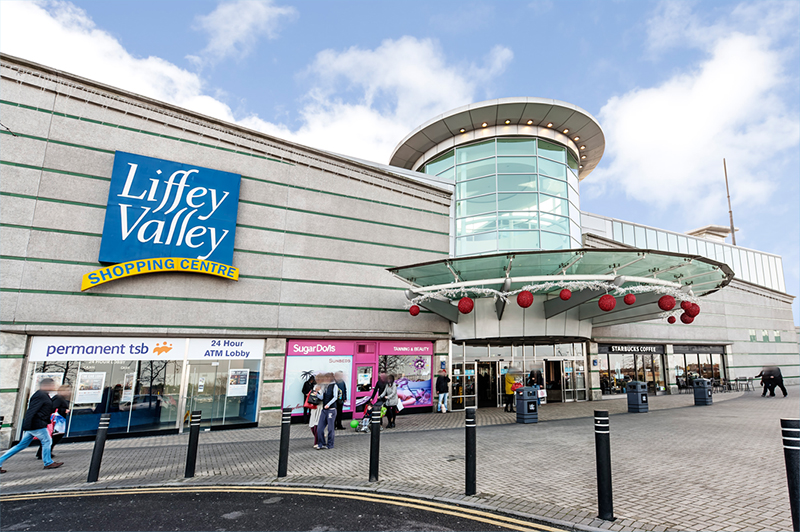 Germany’s largest public pensions group is understood to be the lead bidder for the Liffey Valley Shopping Centre in west Dublin. 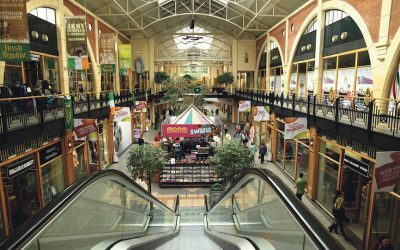 Cork city’s Shopping Centre is to be offered for sale with planning approval for the redevelopment of a number of its internal retail units. 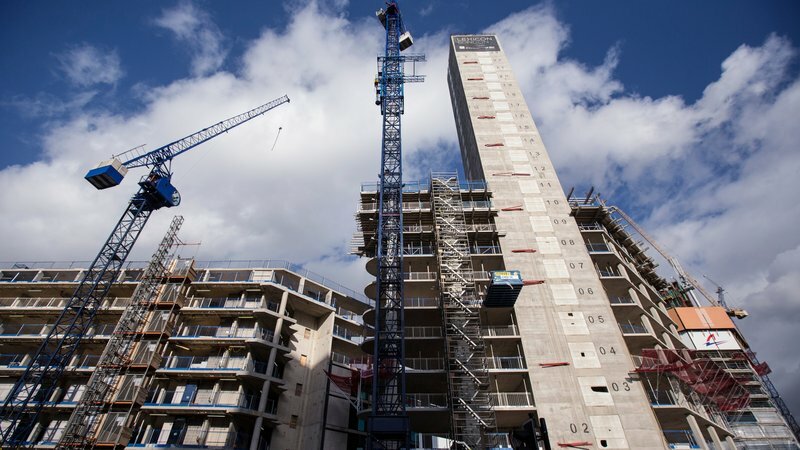 Kennedy Wilson Europe Real Estate has launched a £100 million (€116 million) share buyback programme to bolster returns for investors. 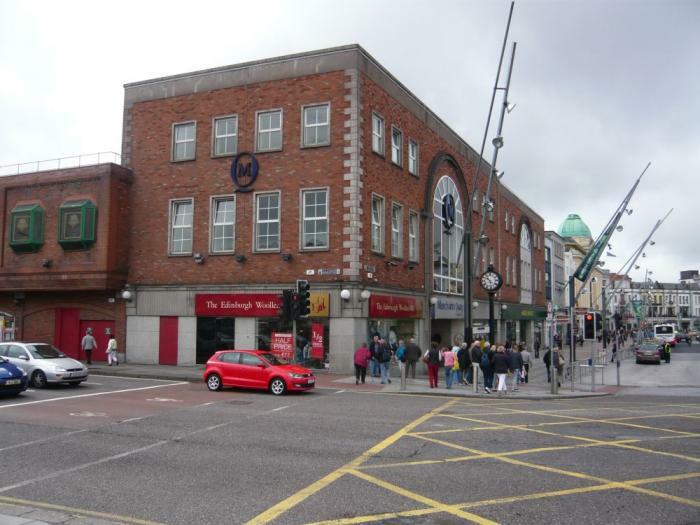 The extensive portfolio covering 18 commercial properties and 12 residential units is on market near Grafton Street. 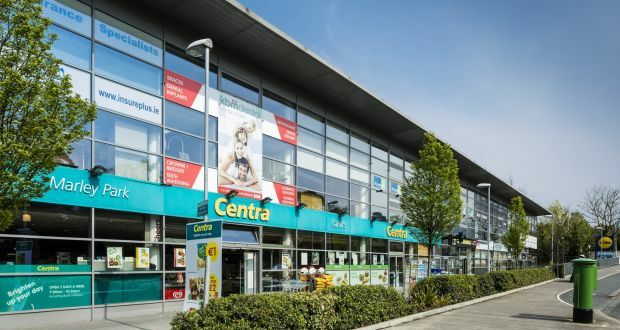 A leading retail park anchored by the high-profile company Tilestyle in west Dublin goes for sale at a guide price of more than €13.8 m.
CBRE are quoting €36m for the 14-year-old Carlow centre, which is 95% let and producing a rental income of €2,705,000 per annum. 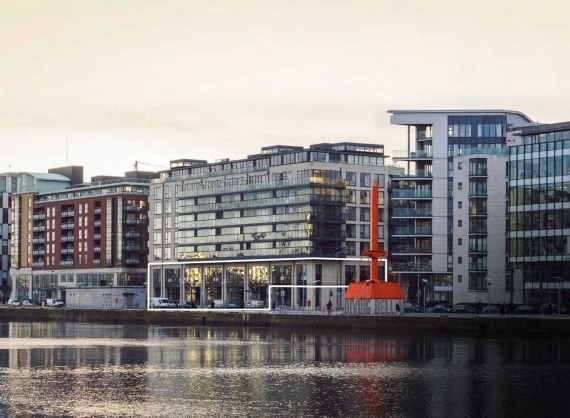 The international real estate investment firm Kennedy Wilson is to sell four retail investments in Dublin city centre. 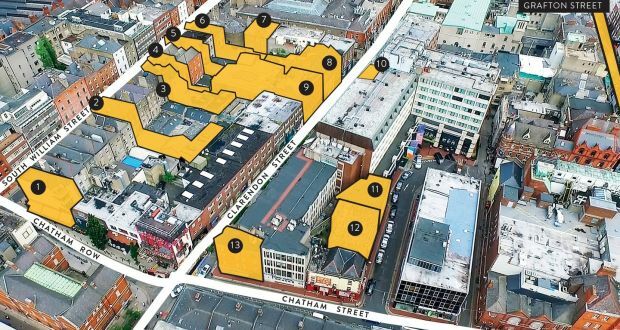 Savills has launched the Grafton Collection, a series of properties that spans some of Grafton St and Duke St. The centre has attracted Germany’s largest public pension fund and The Canadian Pension Plan Investment Board. 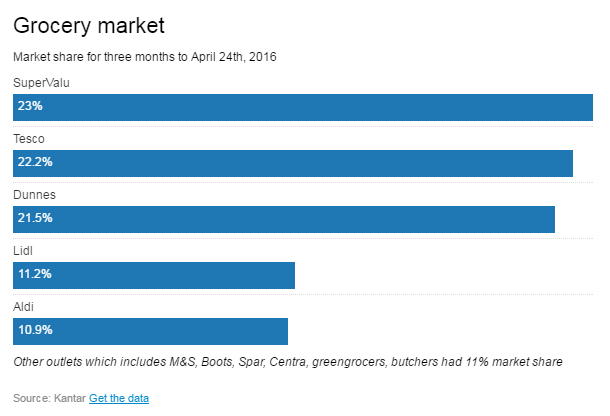 SuperValu has retained its position as the country's biggest grocery retailer. 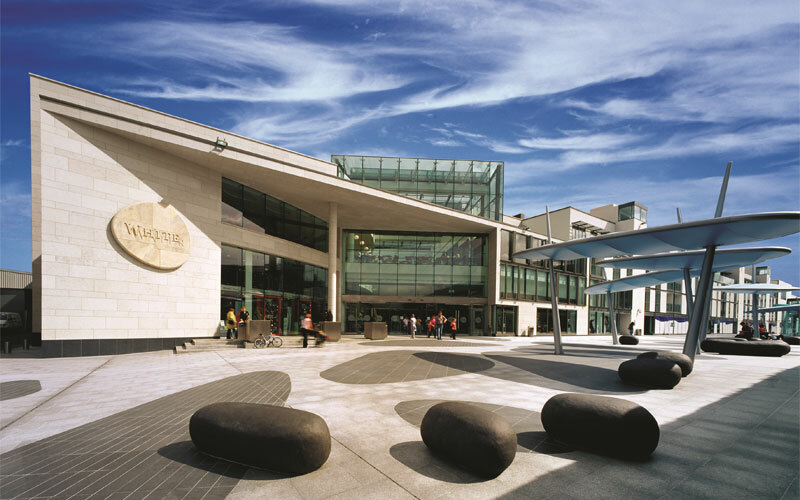 U.S. real estate investor Hines plans to sell a Dublin shopping mall and adjacent land for approximately €600m. Planning application submitted in conjunction with Arnotts to DCC to separate numbers 7, 8 & 9 Henry Street into a separate building of approx. 40,000 sq.ft. 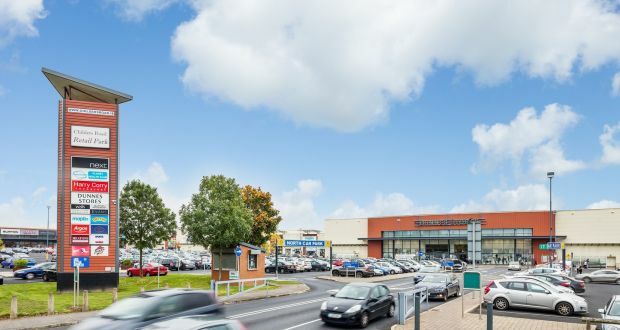 The competition regulator clears the way for merchant bank Goldman Sachs to buy Arklow’s Bridgewater shopping centre and a nearby office block for €33.25m. 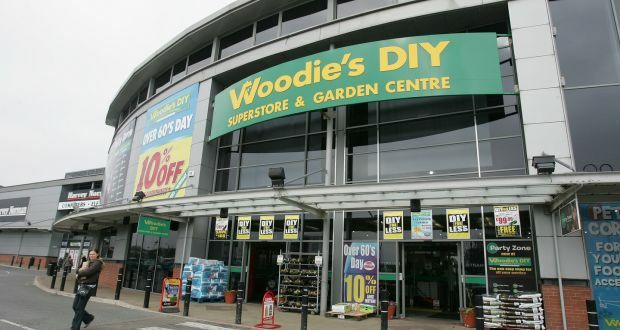 Discount chain Poundland, which operates in Ireland as Dealz, is to be snapped up by South African retailer Steinhoff International. From a property perspective, the job at hand is to limit the damage to the sector and identify how we as a nation can benefit. 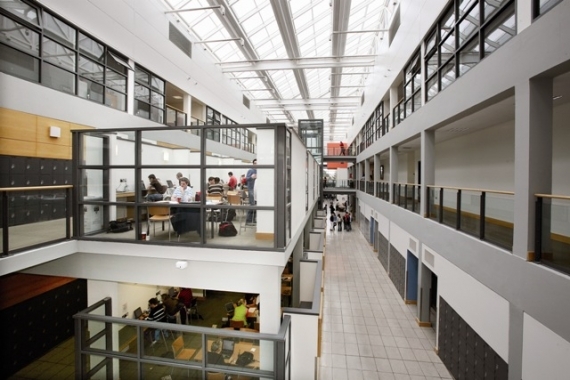 OranTown Centre which includes 35 retail and office units in a two-storey building extending to 4,180 sq.m (45,000 sq.ft) with 230 car parking spaces. 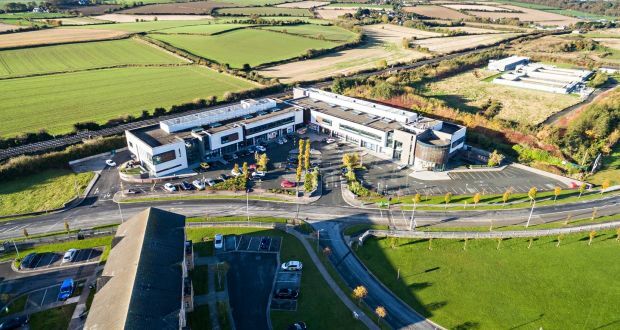 Manor Mills Shopping Centre in Maynooth, Co Kildare, is back on the market at a knockdown price of €13.4m. Debenhams has emerged as the preferred bidder for its own business in Ireland, seeing off competition from UK billionaire Mike Ashley. 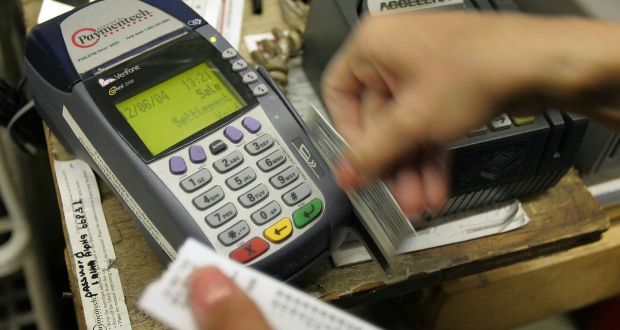 Volume of retail sales rose by 8.1% in May when compared to the same month of 2015, according to the Central Statistics Office. 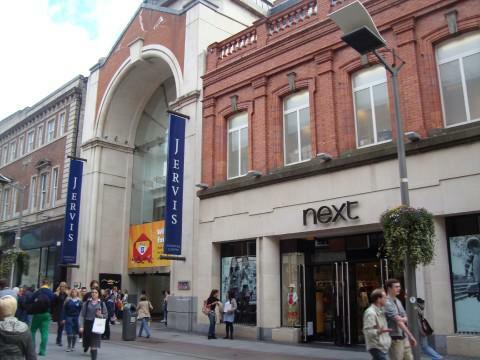 Three south Dublin south Dublin retail centres are set to be sold for well in excess of their asking prices of €64m. 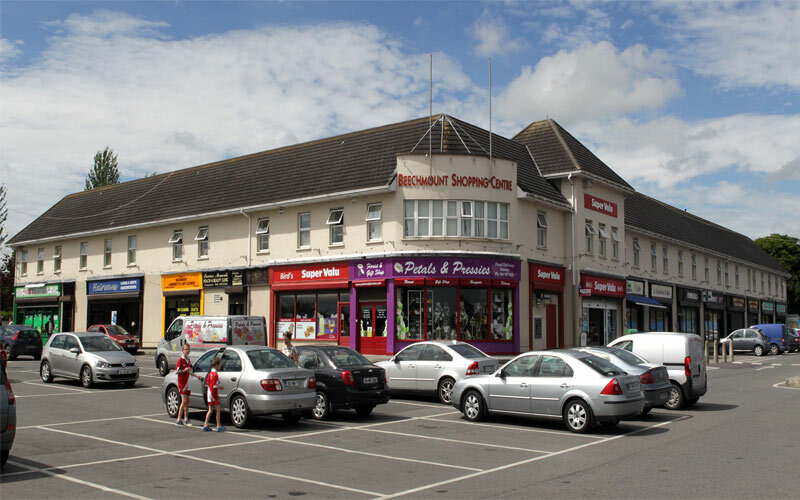 Goldman Sachs has acquired Bridgewater Shopping Centre in Arklow, Co Wicklow, in an off-market deal for €33.25m. 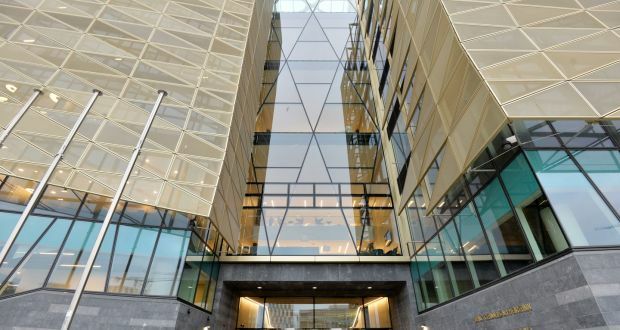 Green Reit is still confident of finding a buyer for the €65 million-plus mixed-use Arena Centre in Tallaght, Co Dublin. 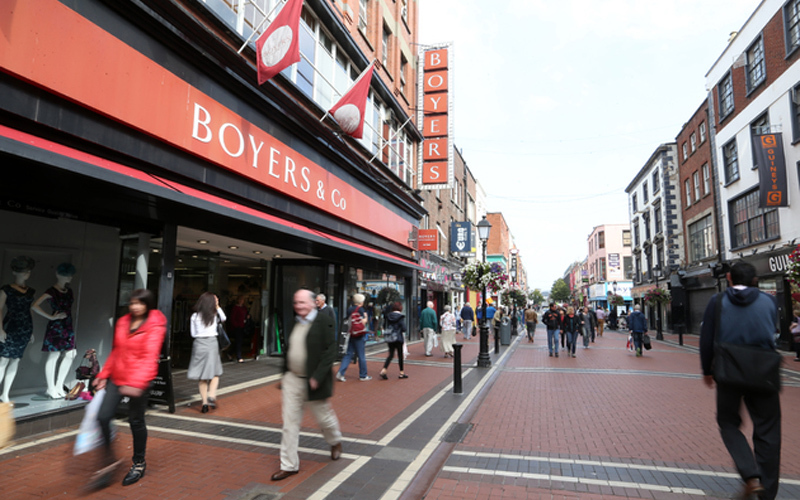 Sports Direct, Mike Ashley’s UK-listed retailer has acquired the former Boyers department store in North Earl Street in Dublin city centre. Ikea set to open its second outlet in Dublin this summer after agreeing a 10-year lease with IPUT plc. 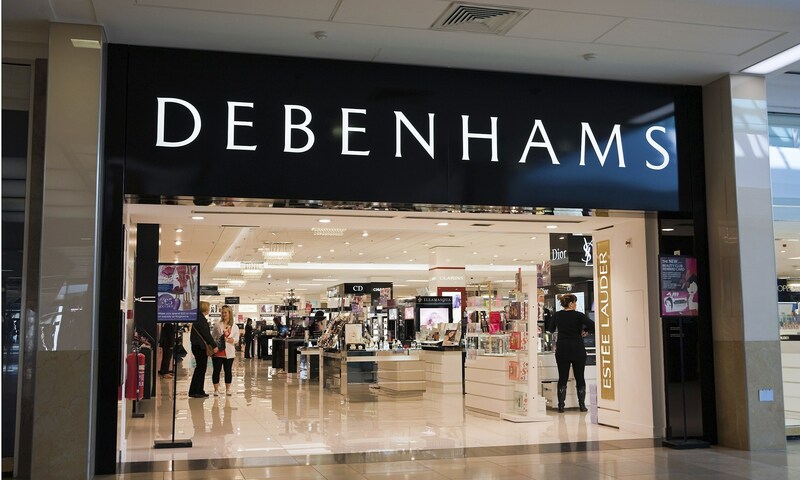 The High Court has appointed an Interim Examiner to Debenhams Retail (Ireland) following an application by the directors of the company. Irish retail sales are seeing steady growth in 2016 with the latest CSO figures showing sales volumes to have increased by 5.2% in the year to March 2016. 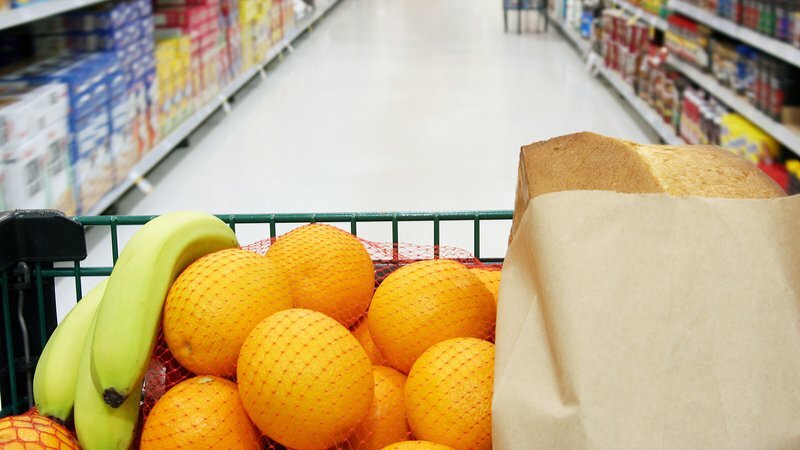 Strong grocery sales helped boost the retail sector in the first three months of the year, but experts have attributed the bounce to the early Easter. 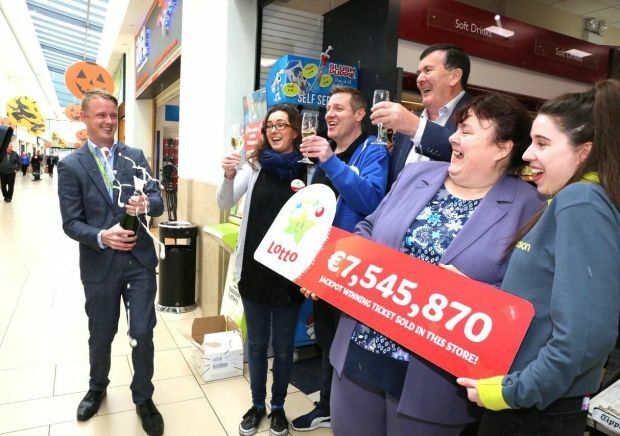 Irish Life outbids Euromillions jackpot winner, Ms Dolores McNamara, to acquire Limerick’s top performing retail park. 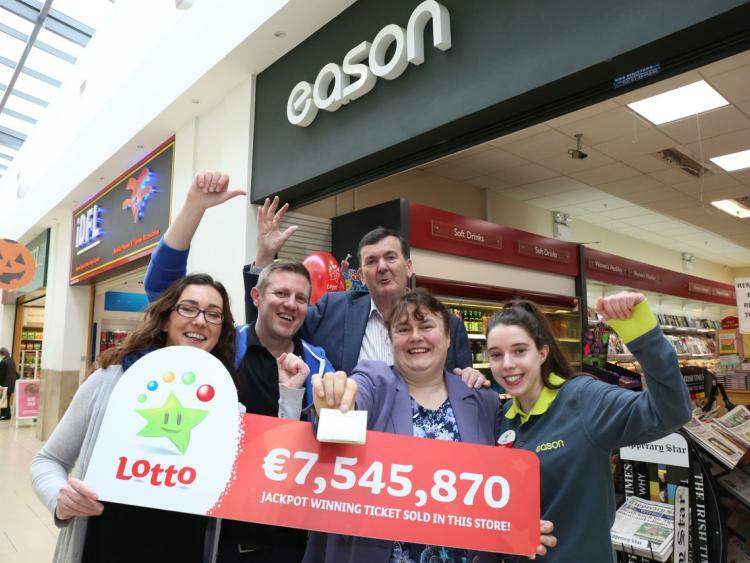 Euromillions winner involved in a bidding competition with Irish Life over future ownership of Limerick retail park. 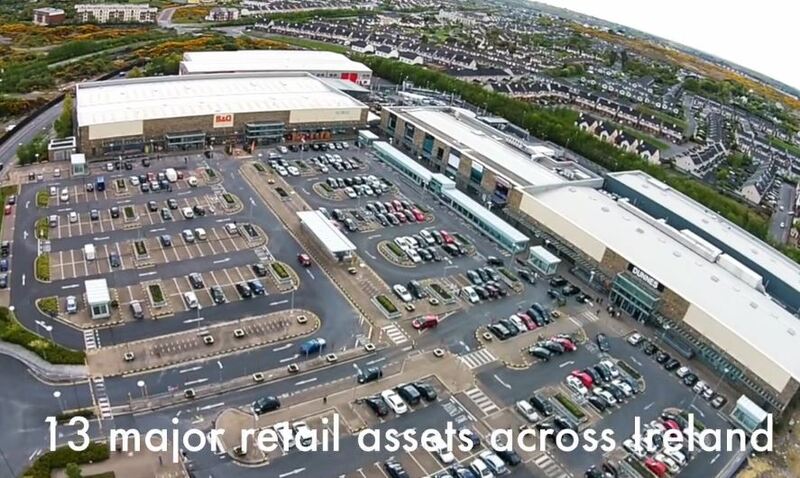 Lotus and Tristan Capital Partners acquire two of Northern Ireland’s largest retail parks in an investment worth more than €55m. 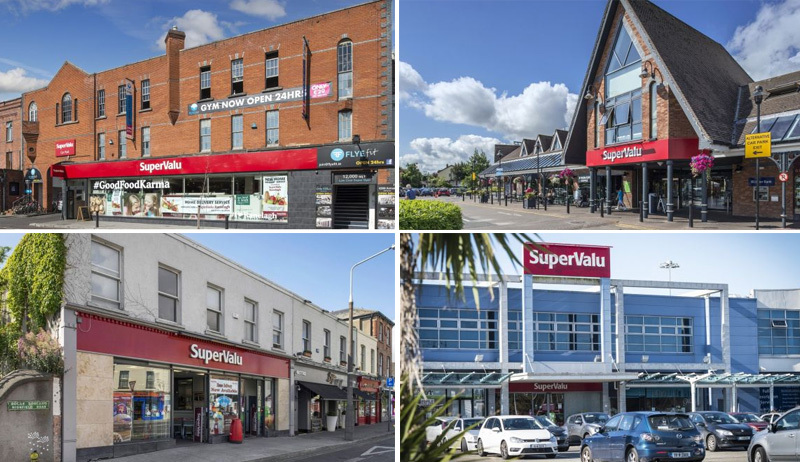 Three Dublin shopping complexes anchored by SuperValu and another in Waterford are to be offered for sale for more than €80m. 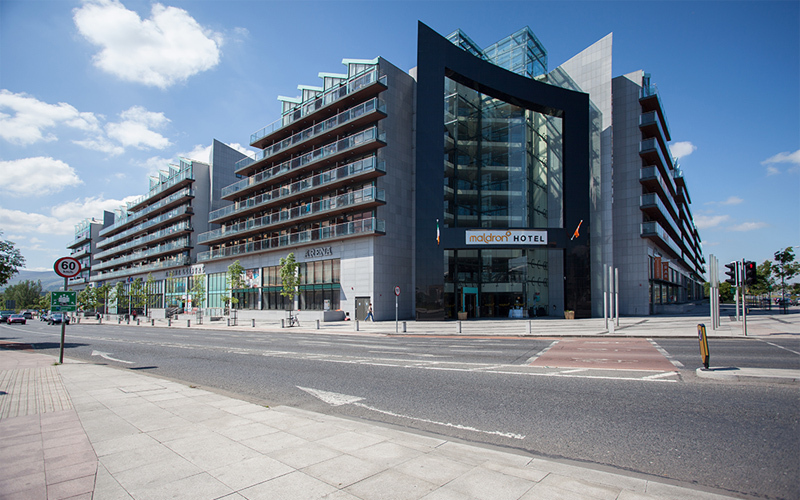 A substantial portfolio of investment properties in Dublin city centre go for sale today guiding €21.5m. Irish retail sales remain strong in 2016 with the latest CSO figures showing annual growth to have surged by 11% in February. 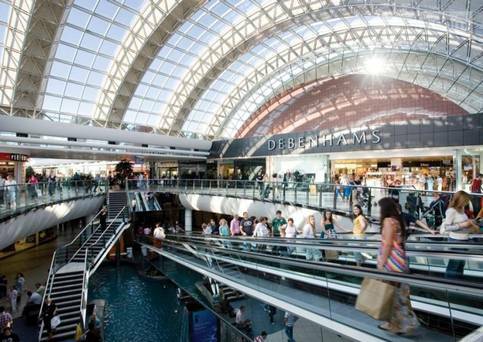 German fund manager Deka Immobilien has bought Whitewater Shopping Centre in Kildare for €180m. 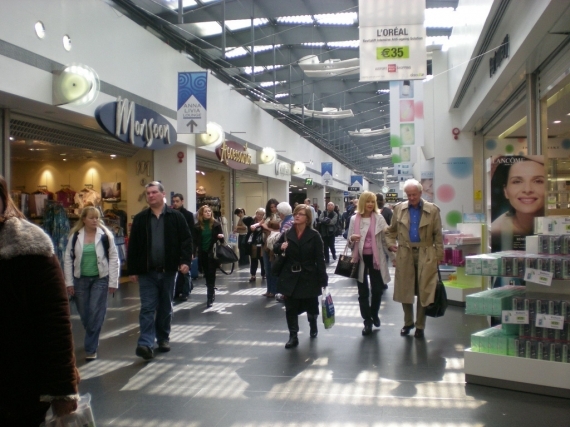 Swiss bank Credit Suisse has purchased the Golden Island shopping centre in Athlone for €43.5m. 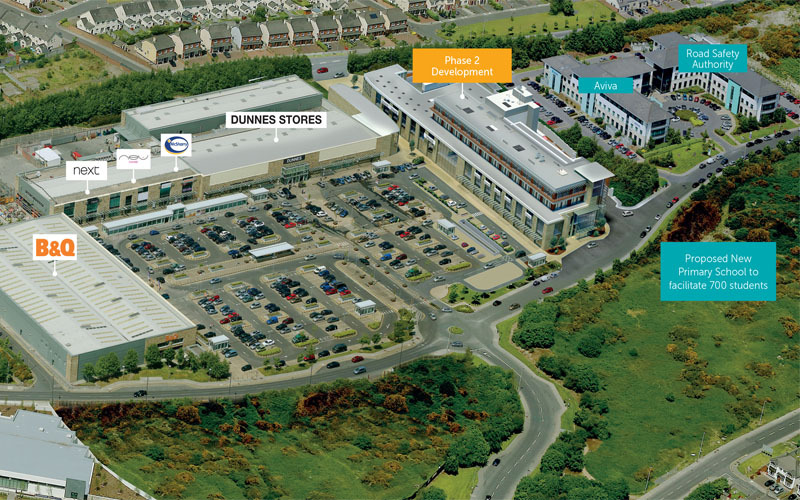 One of the most successful retail parks outside Dublin, Childers Road Retail Park in Limerick goes on sale for €44m. 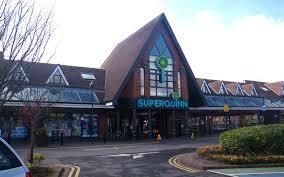 SuperValu grocery sales top €2.6bn last year, with plans to open 5 new stores, creating 350 jobs with €28m investment. 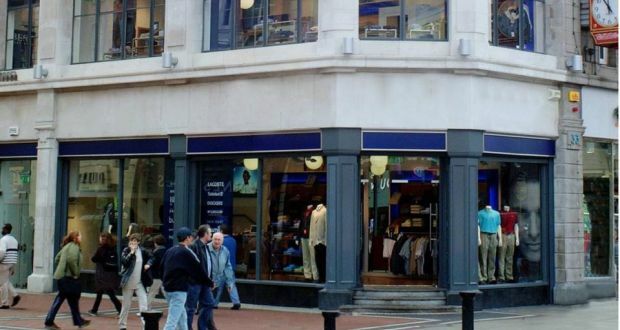 The US’s most famous women’s lingerie company is in advanced discussions to replace BT2 in one of the most prominent stores on Dublin’s Grafton Street. 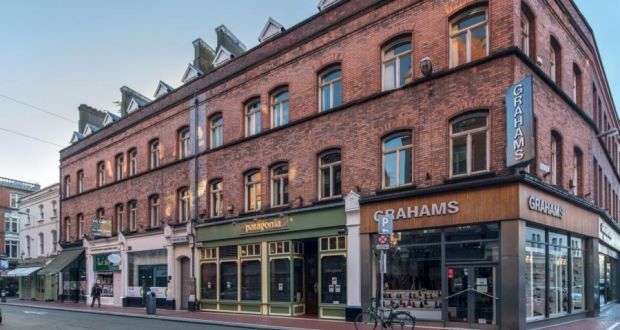 A portfolio of prime retail and office assets in Cork and Limerick has come on the market at more than €9.5 m.
A retail and office building with redevelopment potential a minute’s walk from Grafton Street in Dublin 2 has come on the market for €4.2m. 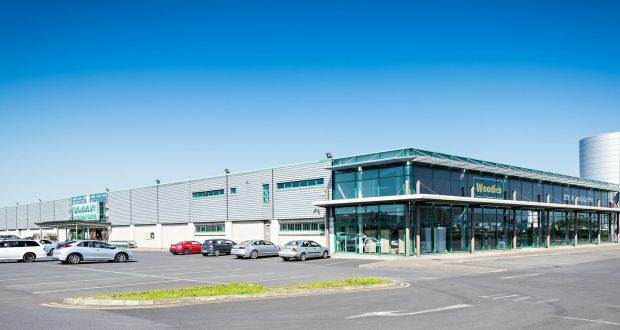 A mixed portfolio of commercial properties assembled by Green Reit is expected to sell for more than €168.7m. Green Property is bringing its crown jewel retail asset to market, which could fetch up to €1.2bn. 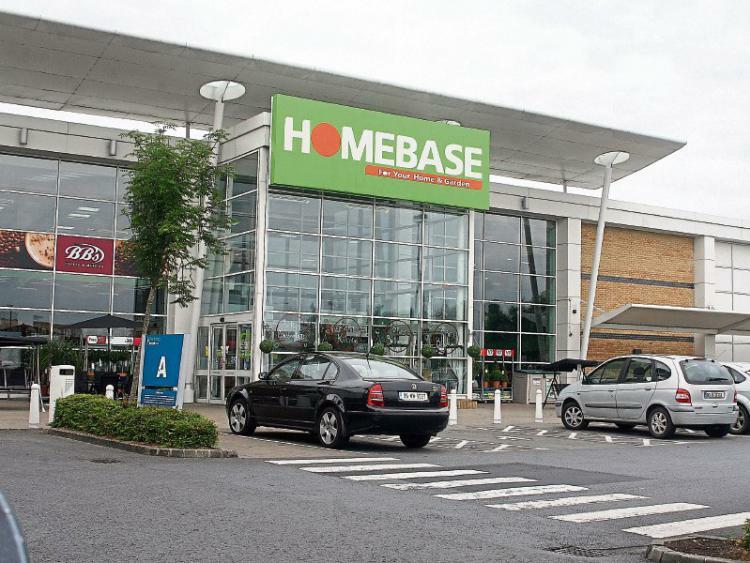 Wesfarmers buys Home Retail Group’s Homebase chain for £340m, which will be rebranded as Bunnings in Ireland and the UK. Retail investments on Dublin's Grafton and Henry Street are the no.1 priority for a new €1.3bn retail investment programme. 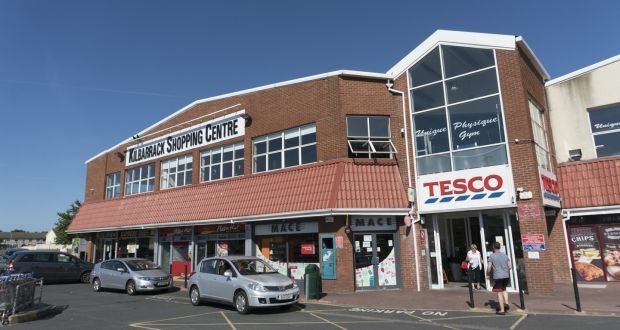 Sale of the Bangor retail site was the fifth biggest deal involving a Northern Ireland business in the last year. 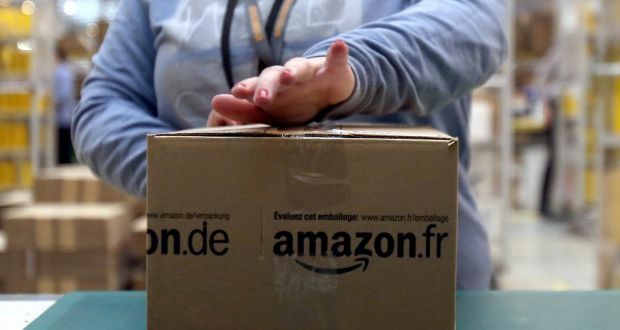 Massive shopping sprees on Black Friday and Cyber Monday were key contributors to the growth. 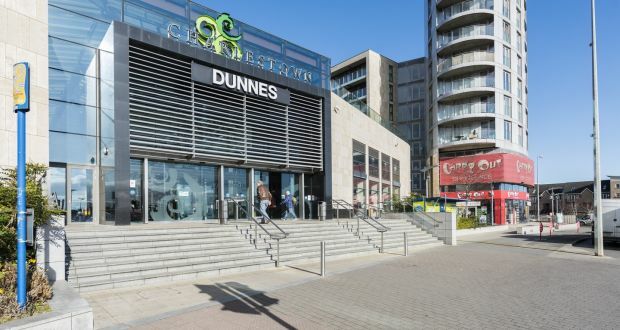 Dunnes Stores has completed the purchase of Café Sol, the coffee shop and restaurant business in Dublin. 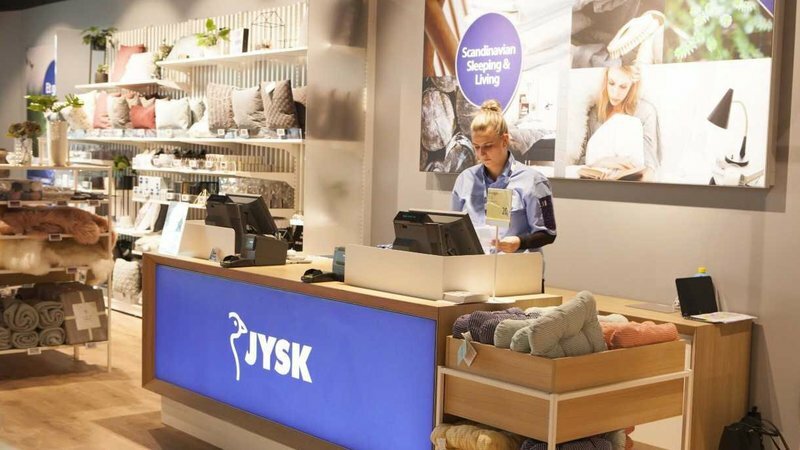 Retailers are changing how they operate and agents, architects and developers need to understand in order to capitalise on an evolving market. 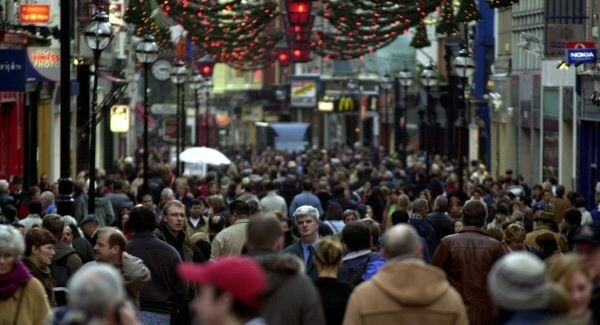 In contrast to the UK where footfall figures dropped by more than 9%, Dublin footfall dipped by less than 2%. 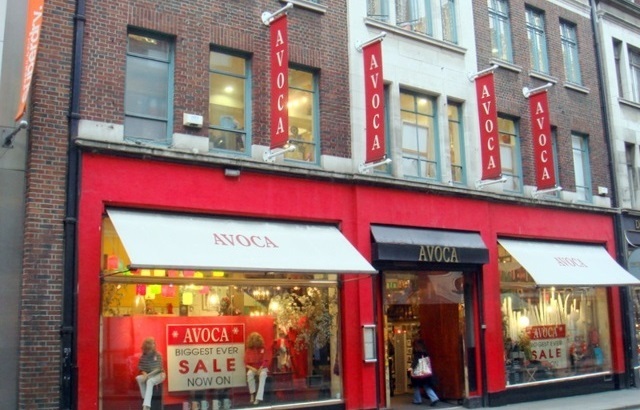 Popular food and luxury goods retailer Avoca is to be sold to US multinational Aramark for in excess of €60 million. 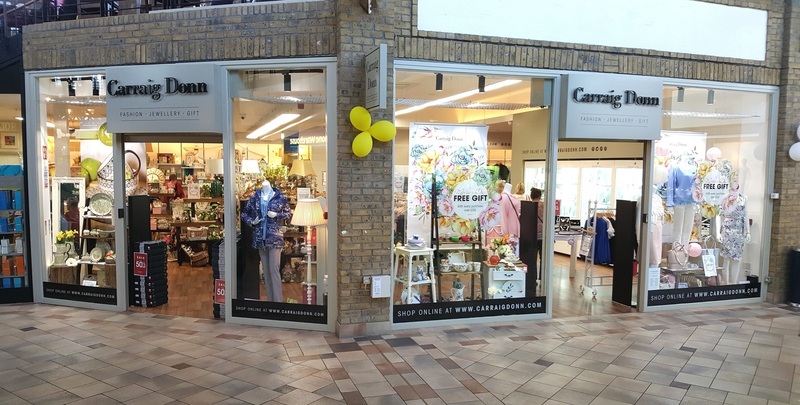 54% of investor spend in the third quarter of this year was associated with the purchase of retail investments, according to a new report from CBRE. 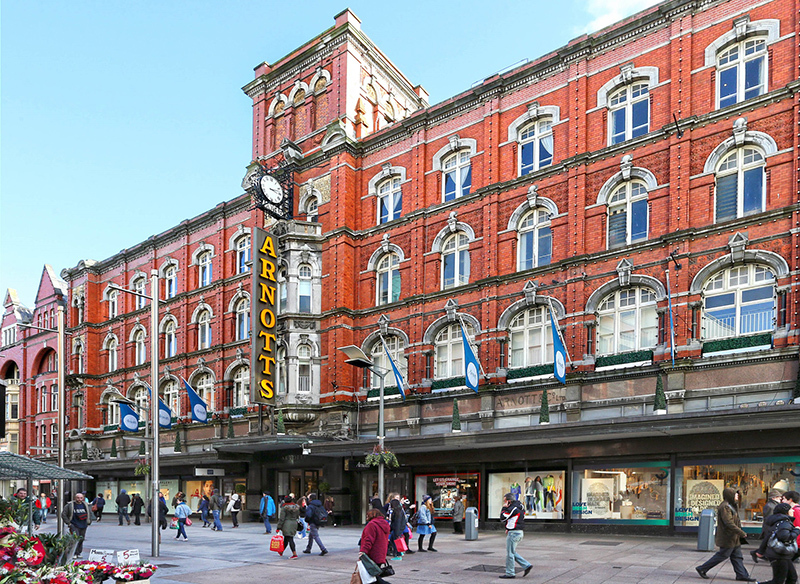 THE new owner of Arnotts has pumped more than €100m into the business since competition authorities signed off on a takeover deal in August. Investor interest in Grafton and Henry streets has increased considerably over the past two years following a period of minimal activity. 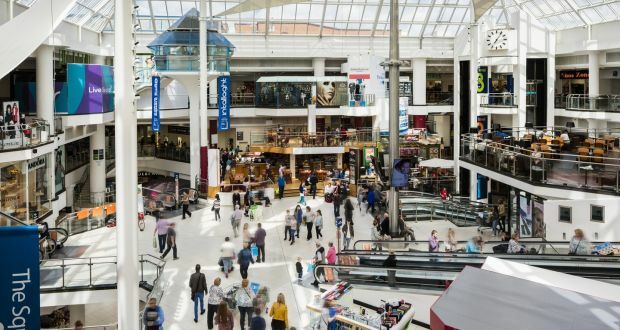 48% of Irish shoppers said they would be more inclined to partake of food and beverage options within a shopping centre than in other types of retail offerings. 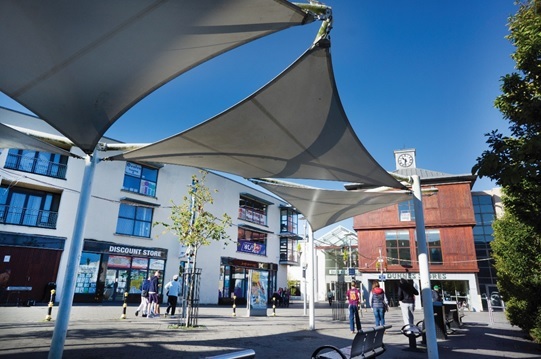 UK REIT Hammerson announces the closing of the acquisition of Project Jewel portfolio of loans secured against a number of retail assets . 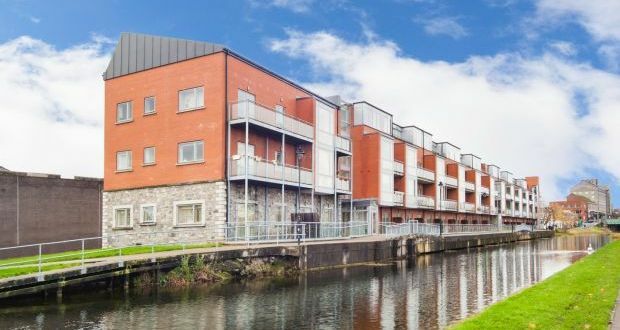 The successful Newhall complex at junction 10 of the N7 Dublin-Limerick motorway, goes for sale today at a guide price of more than €21.5 million. 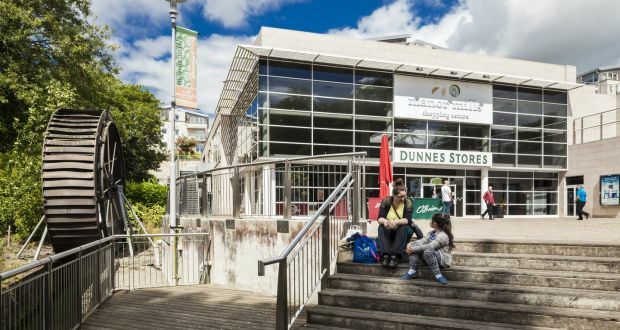 Deutsche Bank financed the €118m purchase of six provincial shopping centres by a US fund. 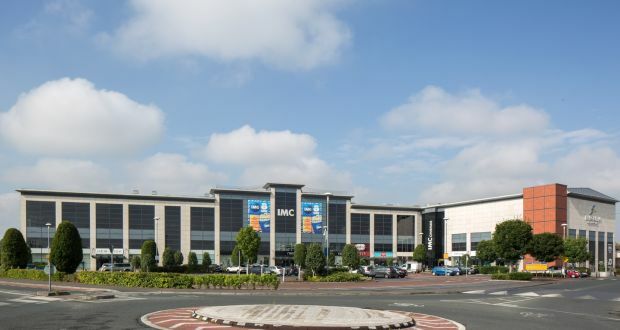 The Whitewater Shopping Centre in Newbridge has been put up for sale by its joint venture owners Ballymore Properties and Elm Holdings. 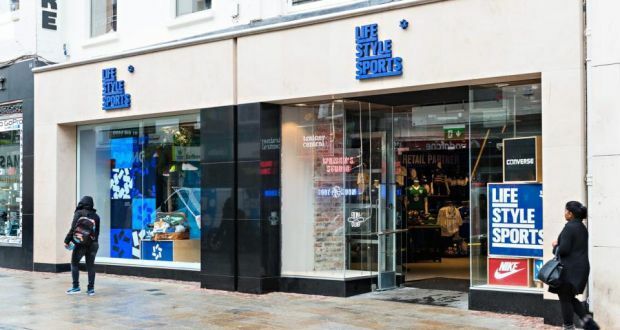 Irish Life has purchased two recently amalgamated shops which now serve as the flagship store for Life Style Sports. 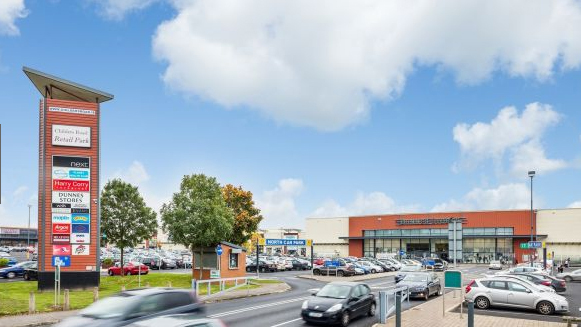 US company in key position to purchase Nutgrove Retail Park in Rathfarnham, Dublin 14 and four other retail parks for over €170m. 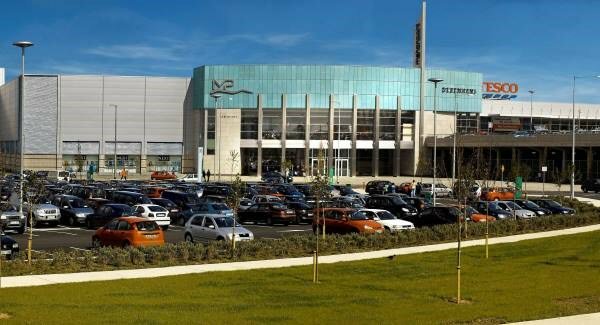 NAMA has launched the sale of a provincial shopping centre and two retail parks dubbed the Hazel portfolio, seeking offers in excess of €115m. 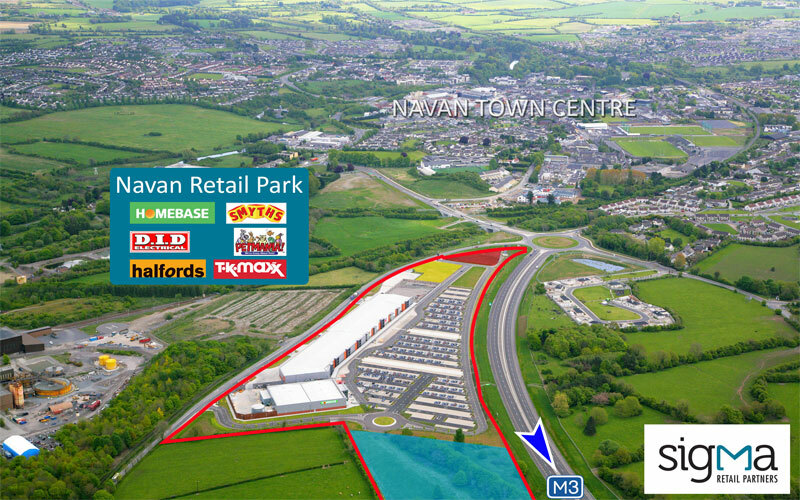 Agents Bannon are offering for sale a shopping complex in Navan, Co Meath and a development site with a total value of €4.5m. 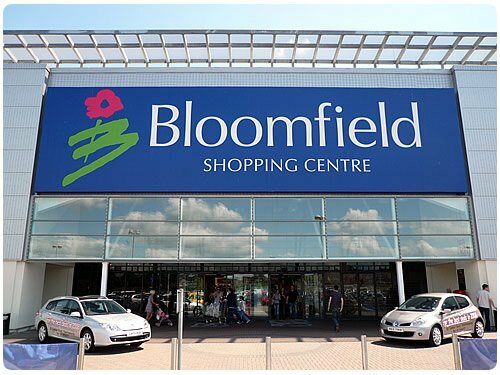 Savills have put Bloomfield Shopping Centre and Retail Park in Bangor on the market with a guide price of €73m. 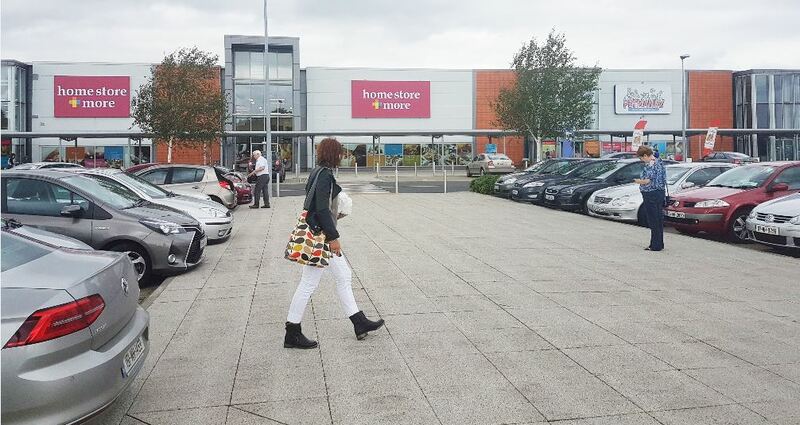 Two of Northern Ireland's biggest retail parks - Junction One and The Outlet - have gone on the market with an overall guide price of around £60m. 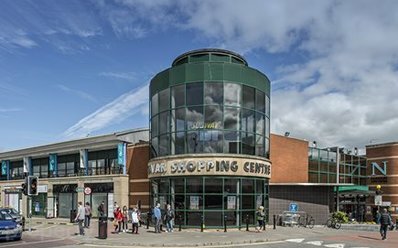 Invesco Real Estate has completed the purchase of the Frascati Shopping Centre in Blackrock, Co Dublin, for a figure slightly over €68m. 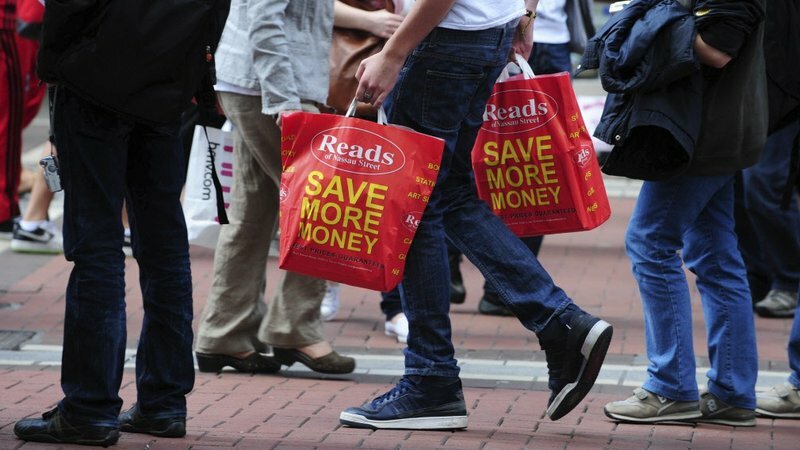 The latest figures released by lobby group Retail Excellence Ireland show a most welcome increase in retail sales. 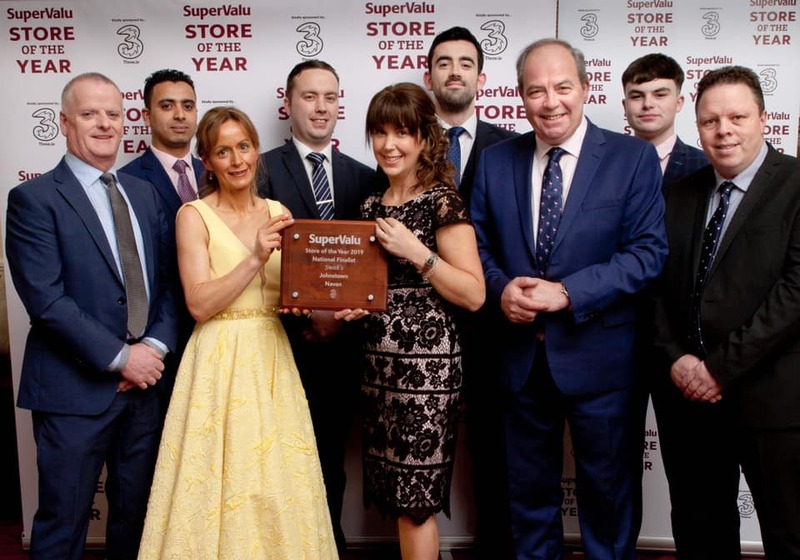 An Interim examiner has been appointed to Best, the company operating Best Menswear stores across Ireland. 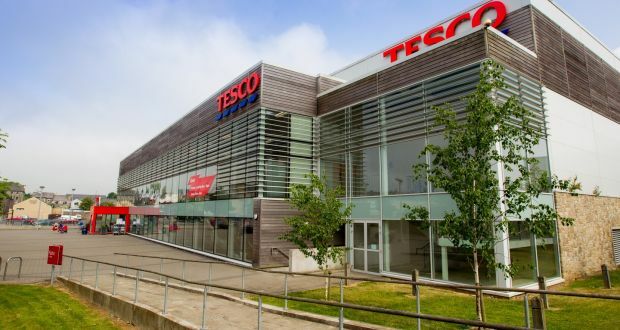 The Golden Island shopping centre in Athlone is to be sold by its UK owners Tesco, quoting in excess of €40 million for the centre. Majority owner Irish Life (73% stake) is planning to sell 35.4% of its interests in the expectation that this will trigger a series of changes. 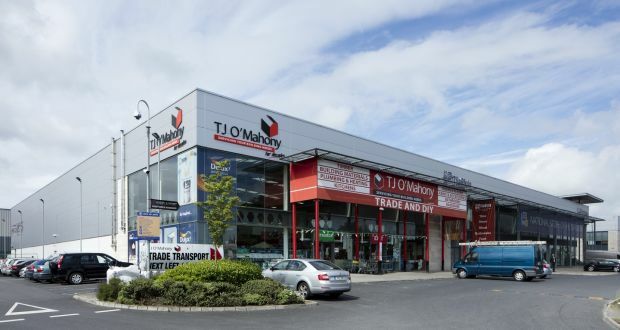 Target Investment Opportunities PLC, the investment fund controlled by Oaktree Capital, has recently acquired Navan Retail Park for a price of €11.5m. 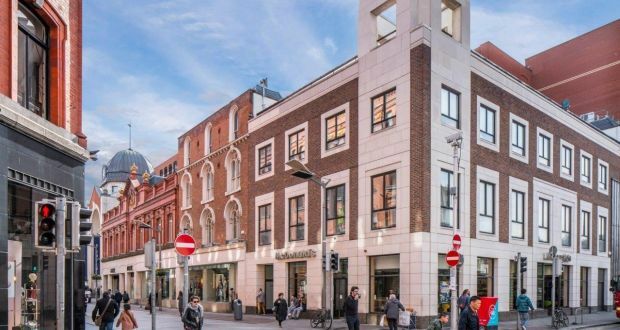 McDonald’s outlet on Dublin’s Grafton Street is among eight retail investments and five office blocks bought by Irish Life for about €154m. 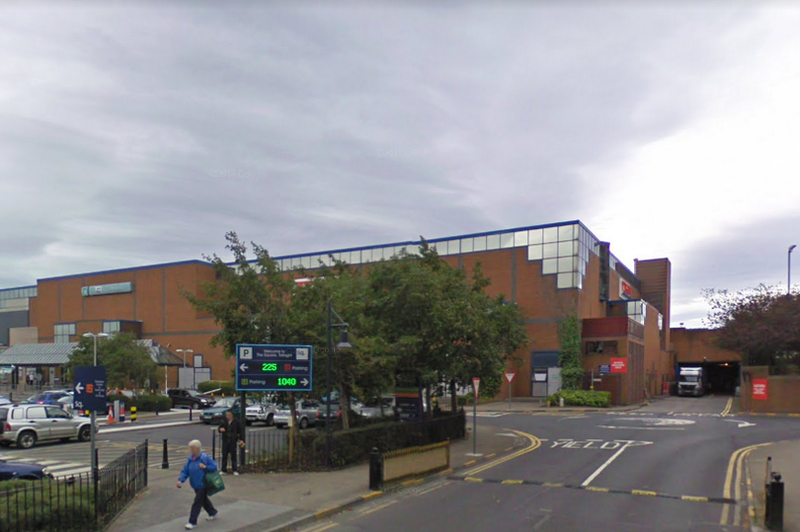 UK Development Securities and a company backed by developer Paddy McKillen have completed a deal for two properties in south Dublin. 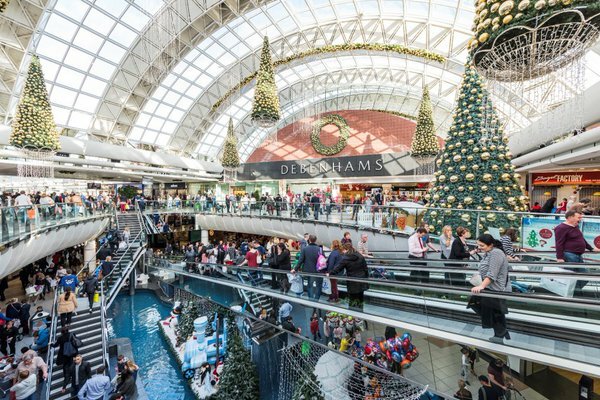 SWF expected to turn their attention to Ireland as Nama begins the process to sell off the €2.4 bn Project Jewel shopping centre loan portfolio. Consumer spending is up 4.3% in the last year with online sales growing three times faster than in-store purchases. Eurozone strengthened to 0.4% in the first three months of this year, as its slow recovery continues. Fastest rate for nearly two years. Volume of retail sales (i.e. excluding price effects) increased by 1.4% in March 2015 when compared with February 2015, an increase of 9.2% on annual figure. 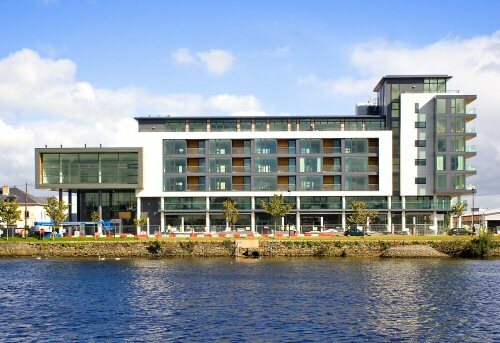 Musgrave has bought out an estimated €80 million of HCJV’s property loans owed to IBRC. 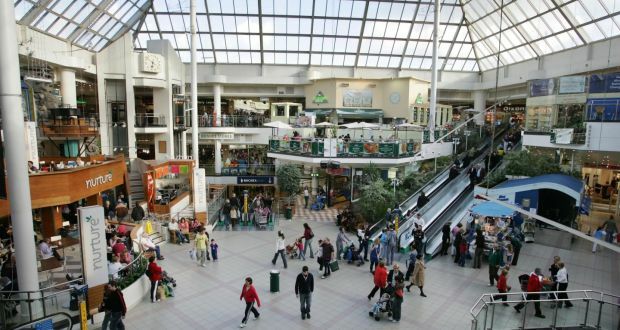 Green Property is seeking to refinance debts tied to the Blanchardstown Shopping Centre in Dublin, worth an estimated €650m. 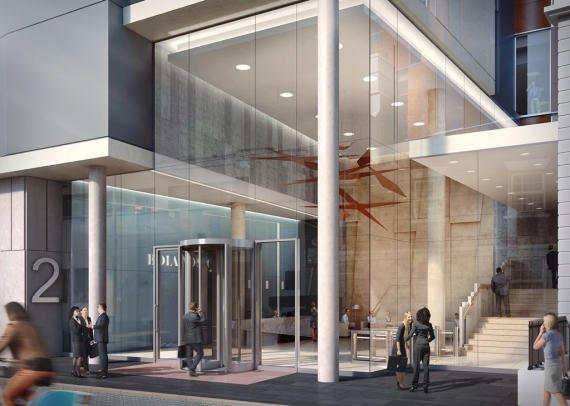 NAMA appoints Cushman & Wakefield’s to sell €8.4bn Project Arrow non-performing loan portfolio, as the Irish bad bank accelerates its remaining wind-down. 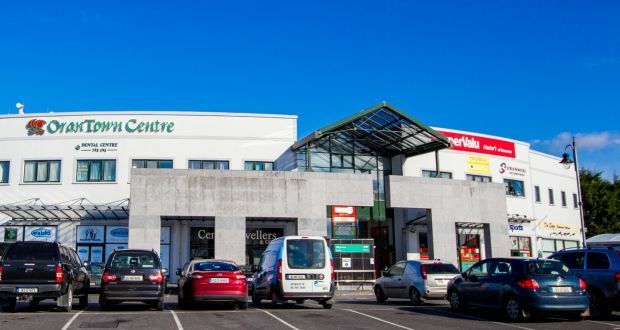 Six provincial shopping centres, valued before the property crash at €400 to €450 million are to be offered for sale in one lot at over €115 million. 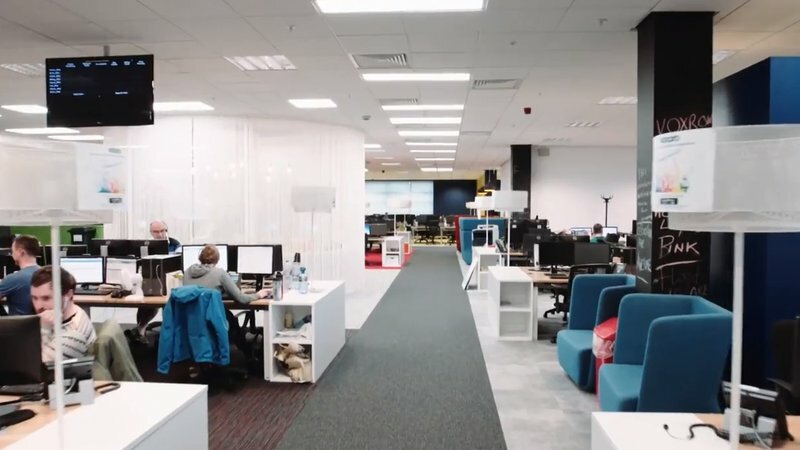 Ulster Bank to speed up the sale of the lender's remaining Irish loans as the UK parent decides to cut its losses and wind up its toxic loans unit early. 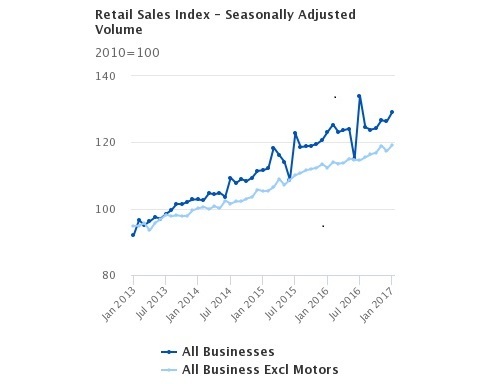 Volume of retail sales increased by 0.5% in December 2014 compared with November 2014 and an increase of 5.1% in the annual figure. 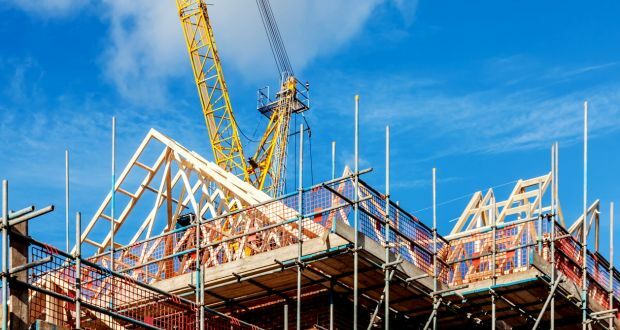 Builders, merchanting, and DIY group Grafton increased revenues by 9.5%, helped by exposure to the recovering construction sectors in Ireland and the UK.